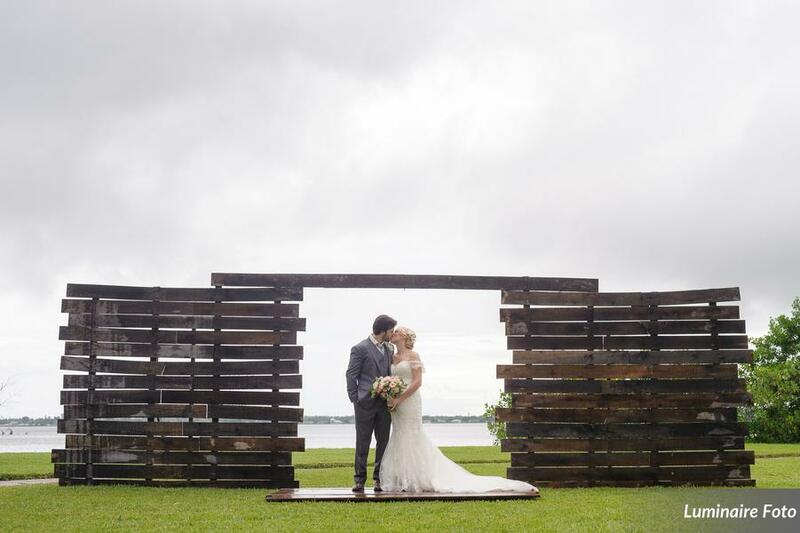 You wouldn’t be able to tell from these gorgeous photos by Luminaire Foto that it was raining all day for Erica and Cole’s wedding – but it was! 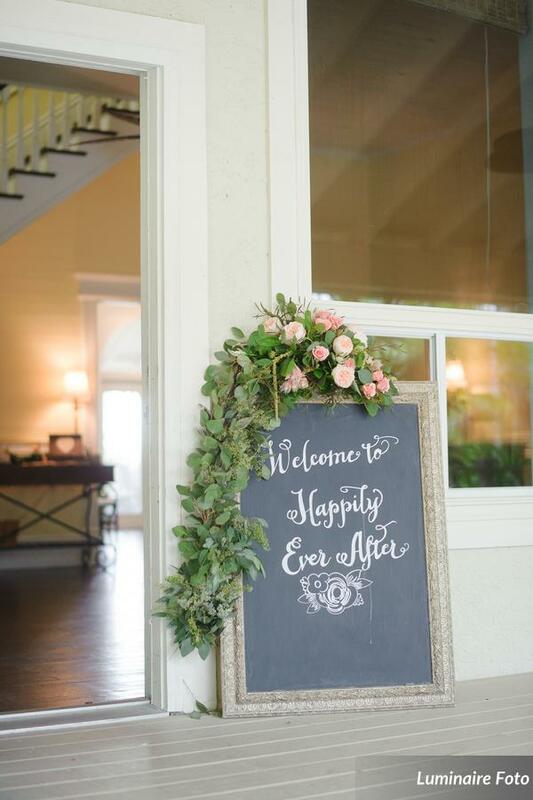 Erica and Cole couldn’t have handled it better along with all the other wonderful vendors for the day. 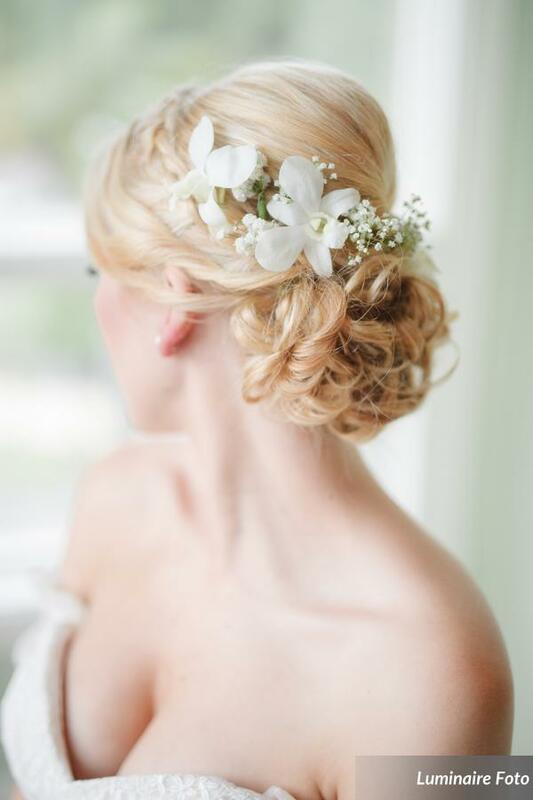 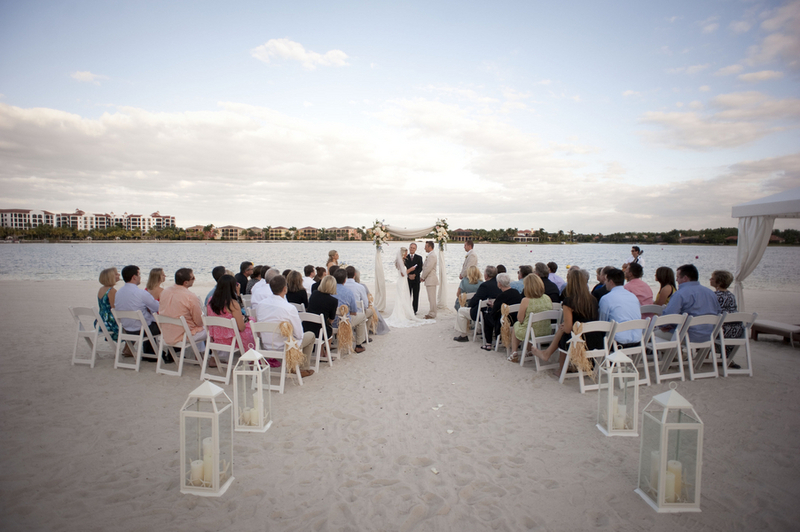 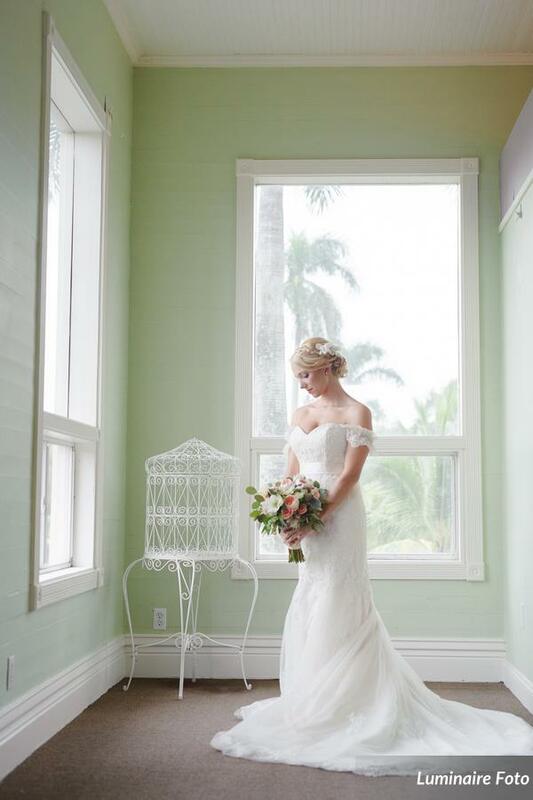 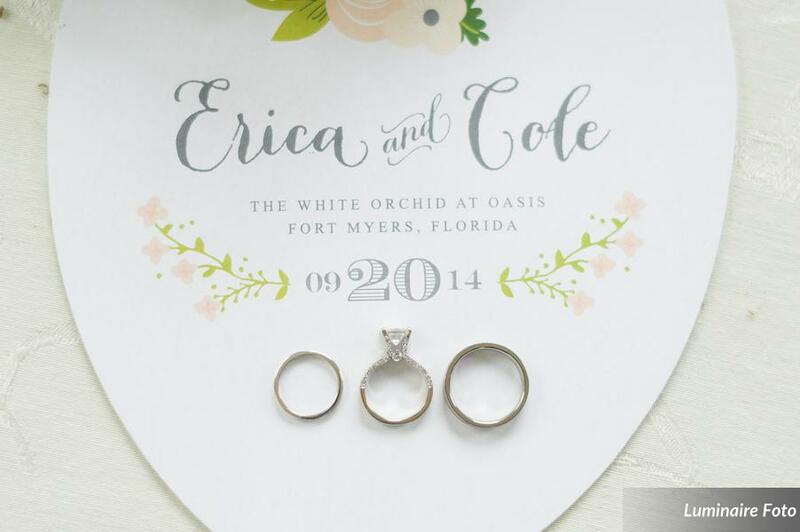 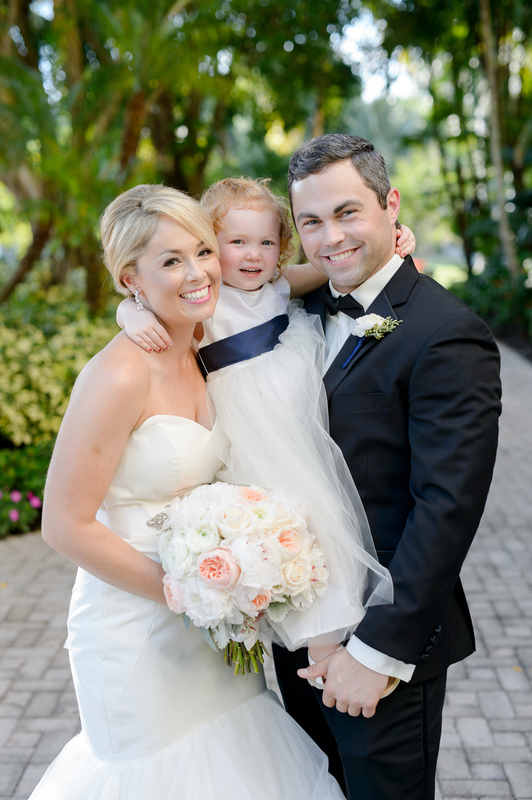 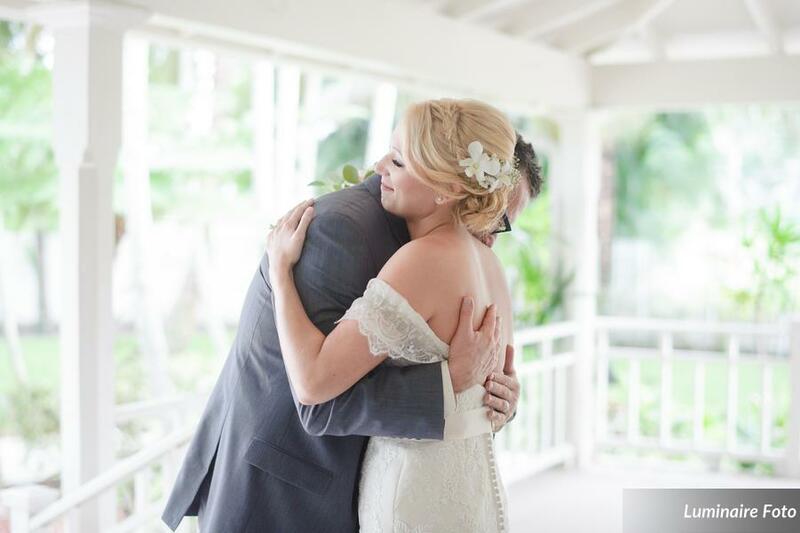 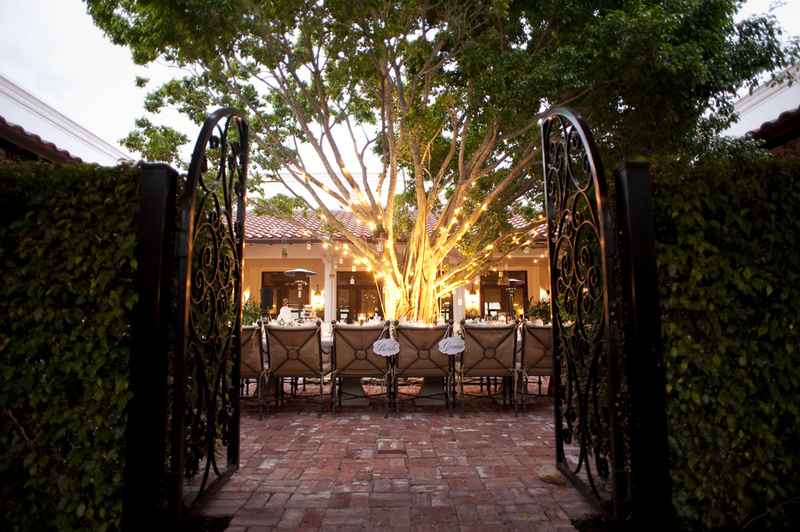 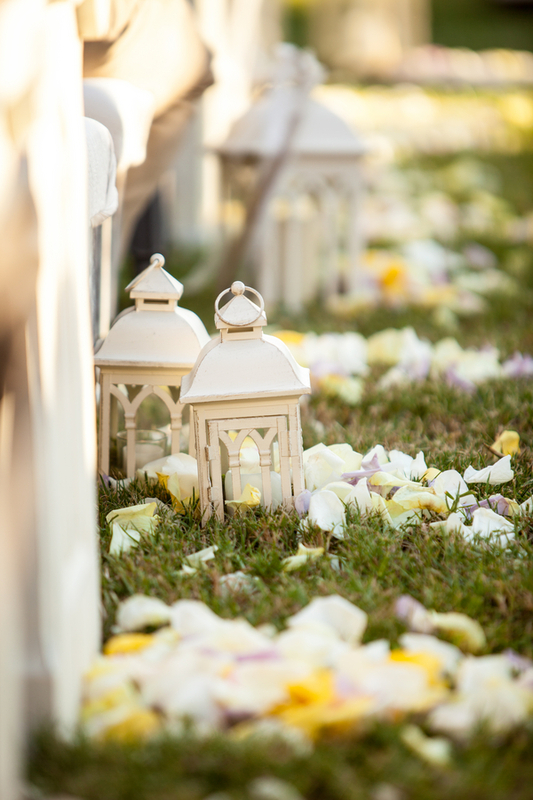 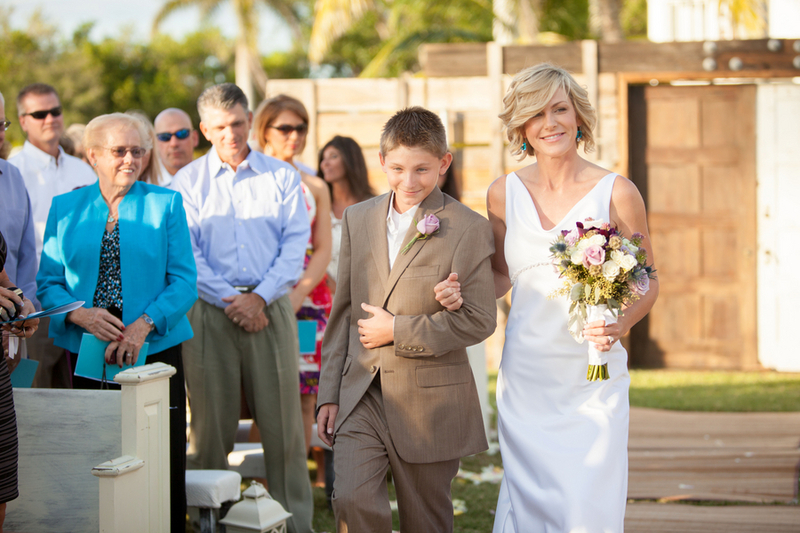 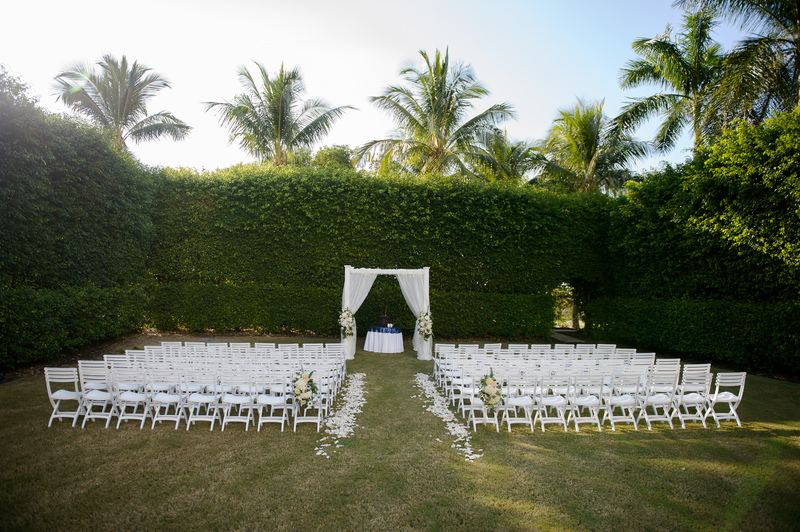 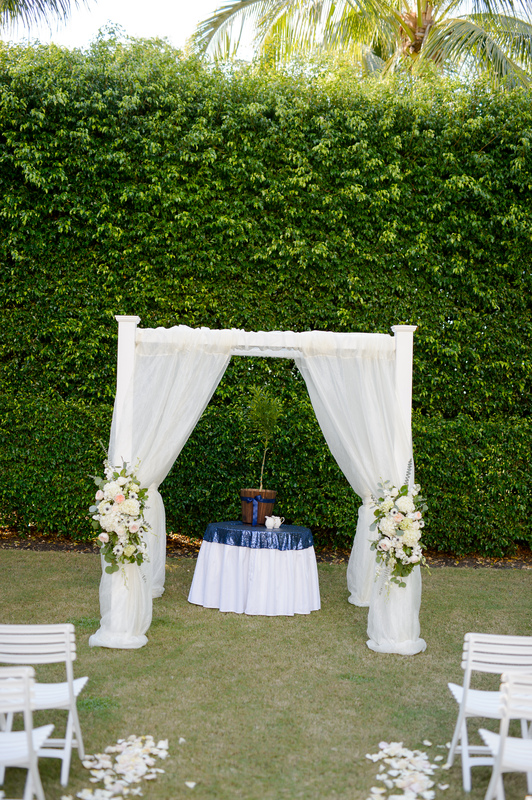 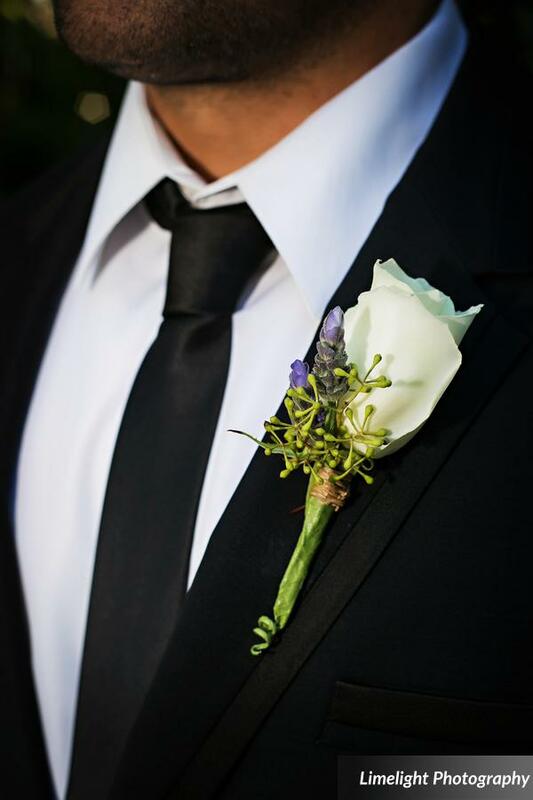 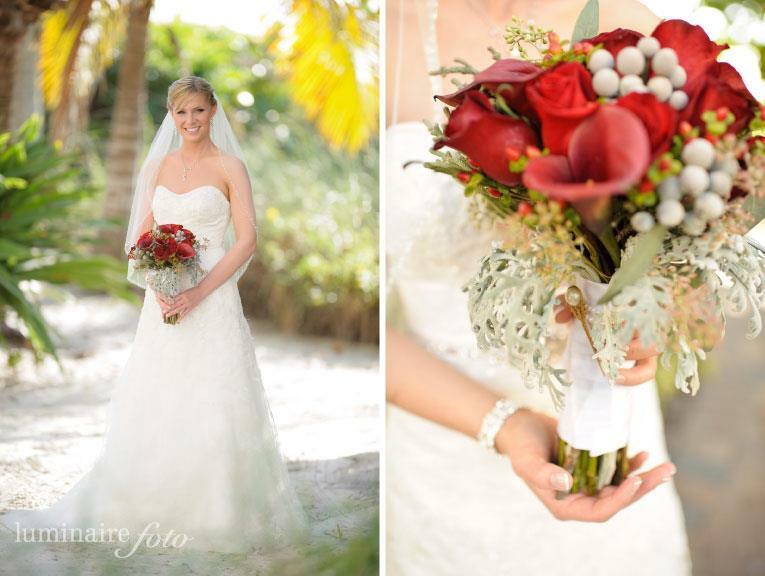 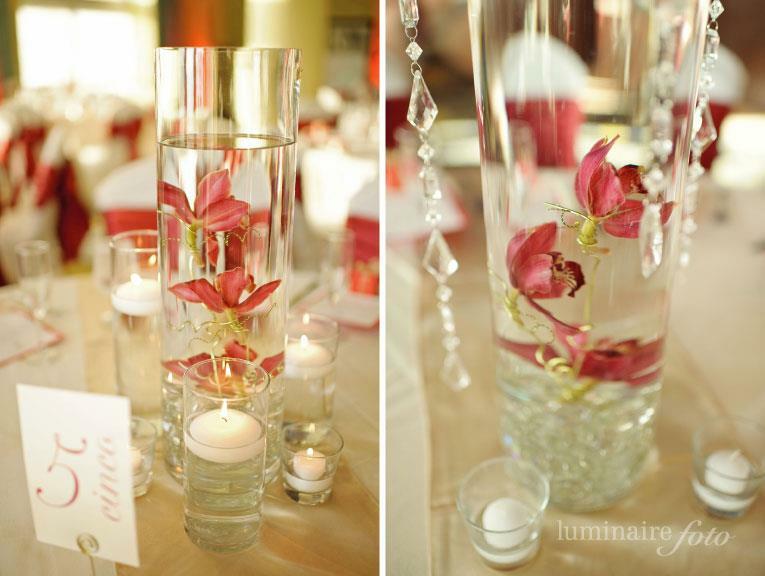 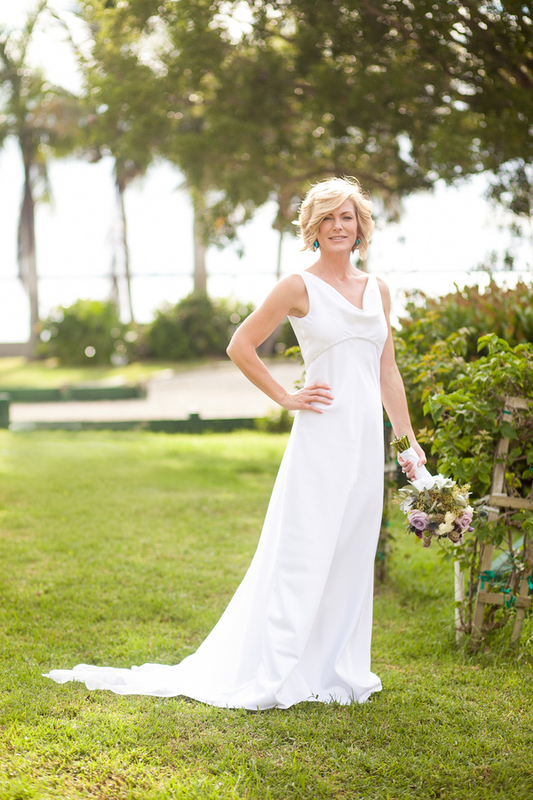 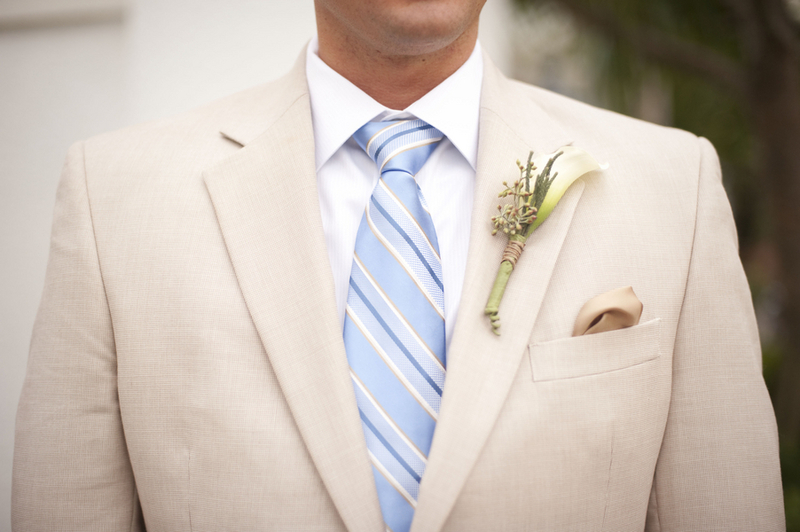 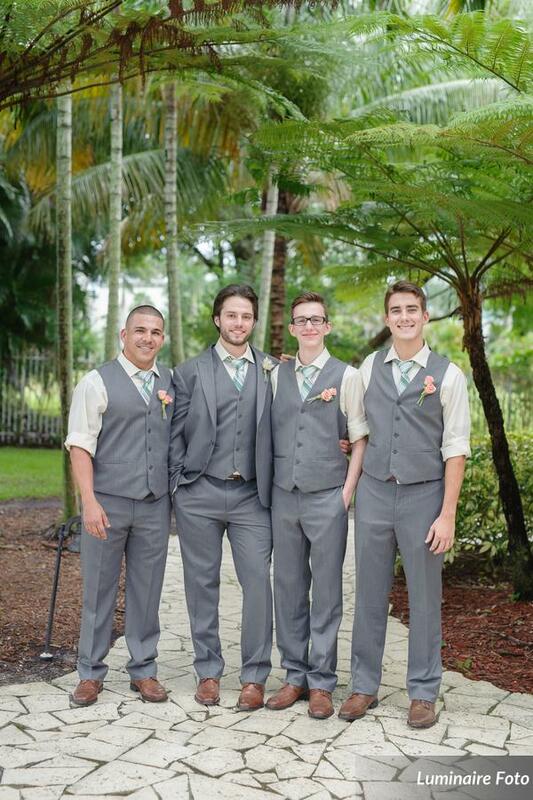 This wedding was held at the lovely White Orchid at Oasis in Fort Myers, Florida. 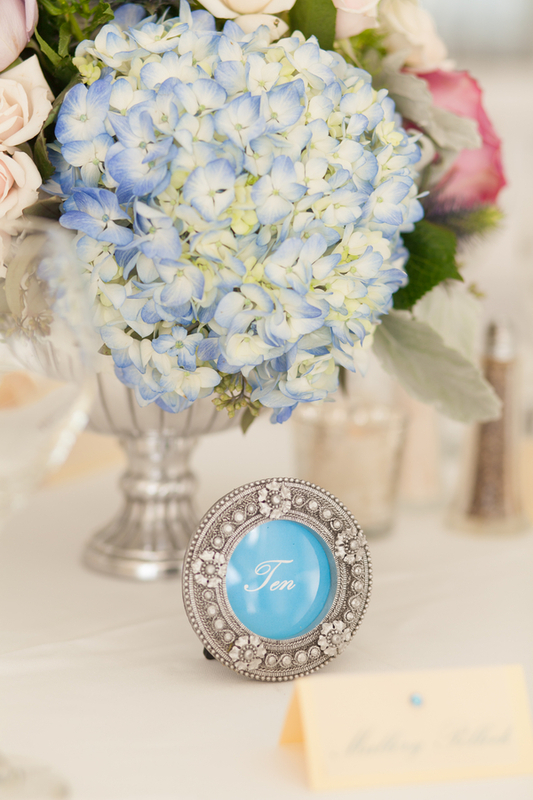 Kehrin Hassan of Jet Set Wed made the day happen and run smoothly as the planner. 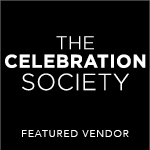 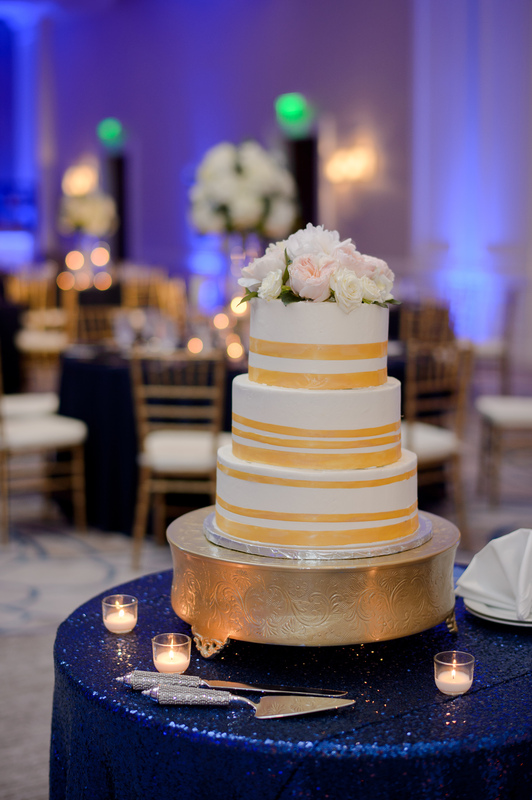 The other vendors that made this day possible included hair and makeup by Salon Tease, invitations by dm paper designs, cake and desserts by Show Me Love, rentals by Sweet Southern Charm, Tie the Knot Bridal for the beautiful dress, and Fidelis Films captured the wedding through videography. 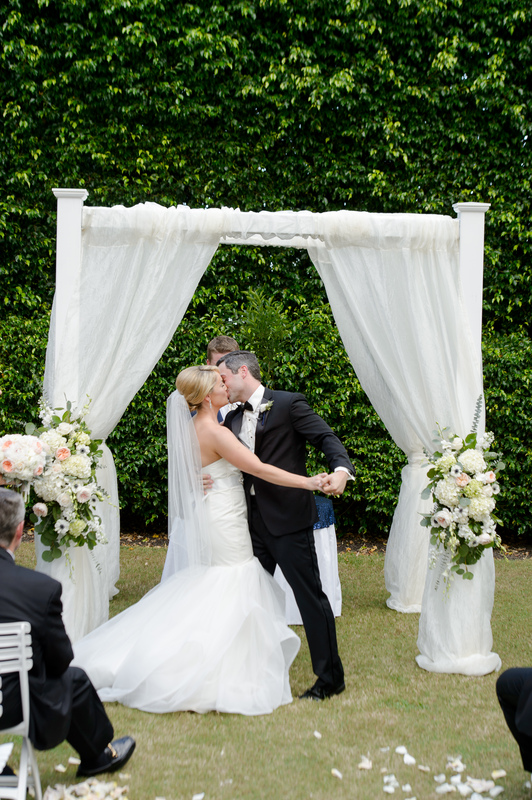 Everything came together to make for a wonderful and charming day in spite of the rainy weather. 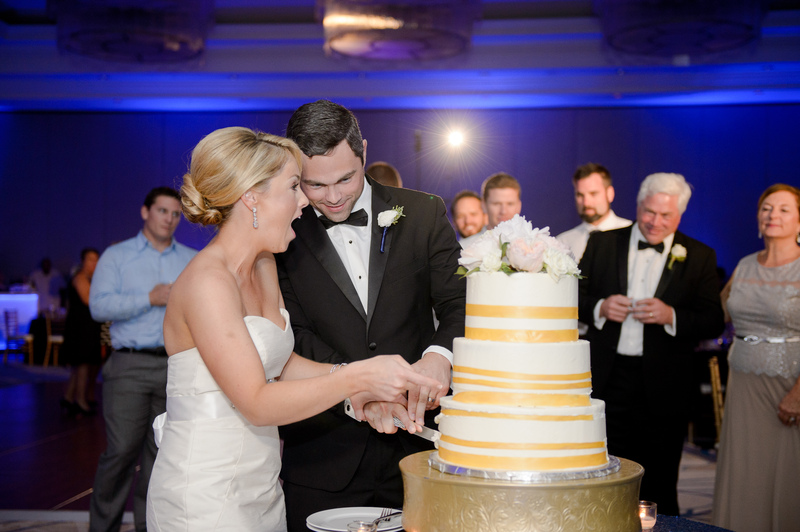 Definitely one of our favorite and most memorable events! 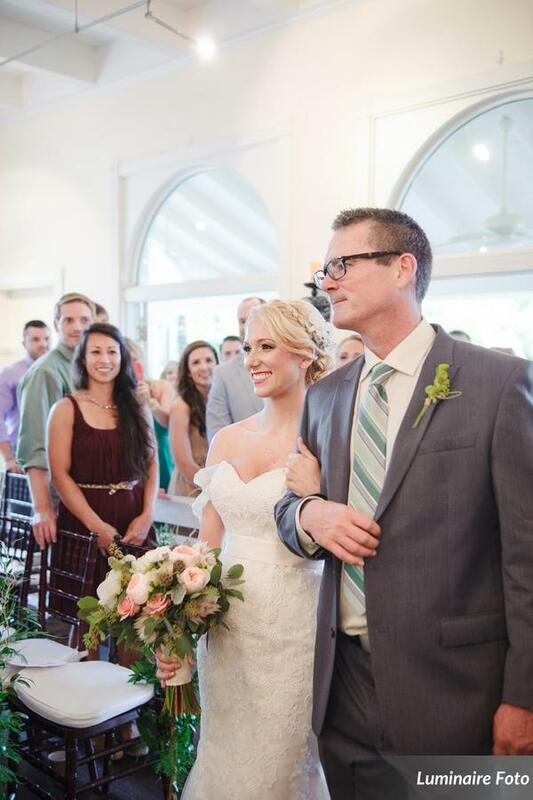 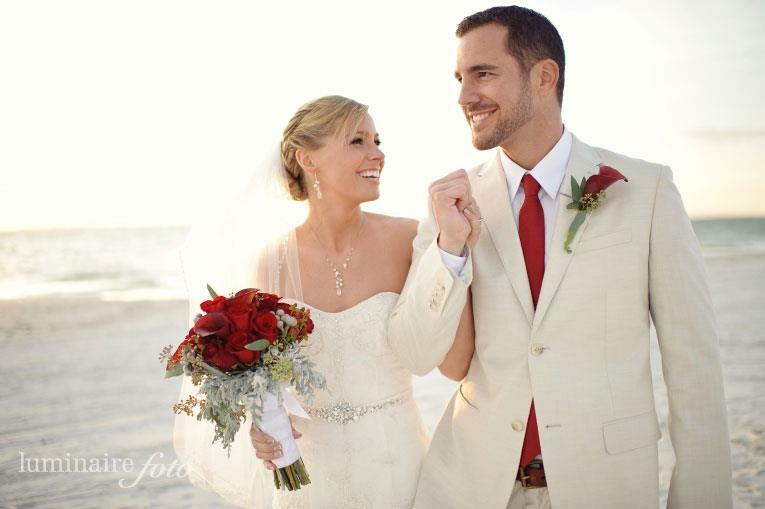 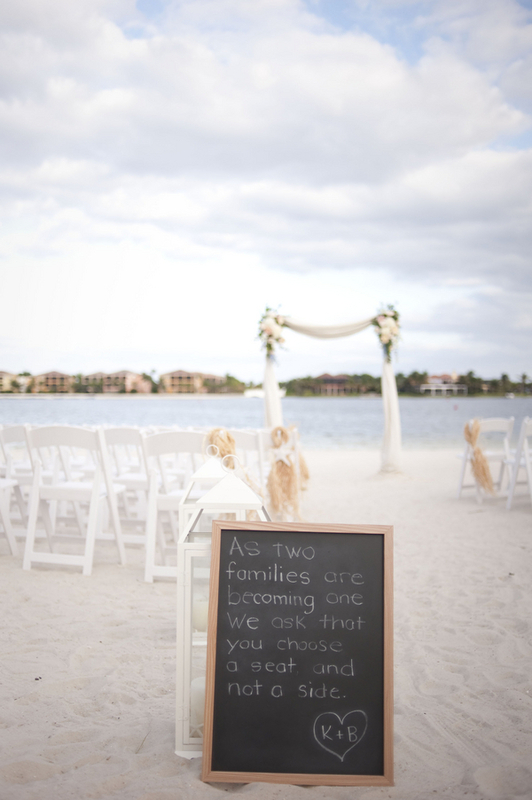 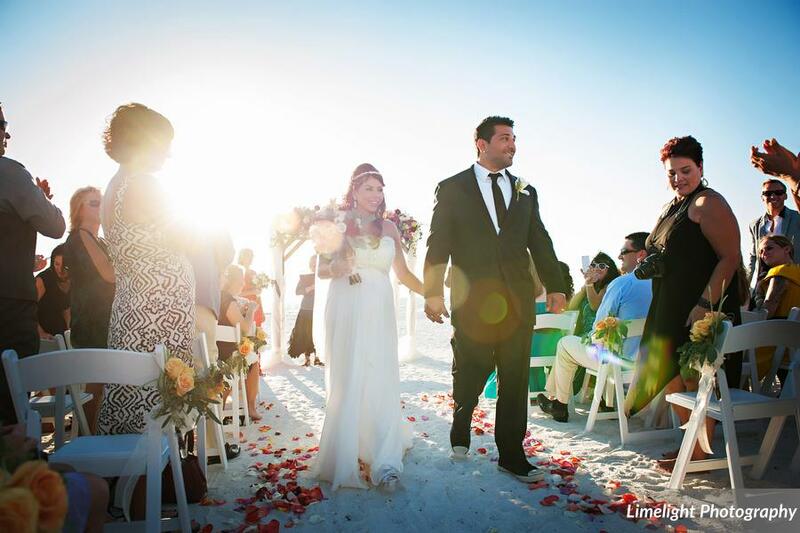 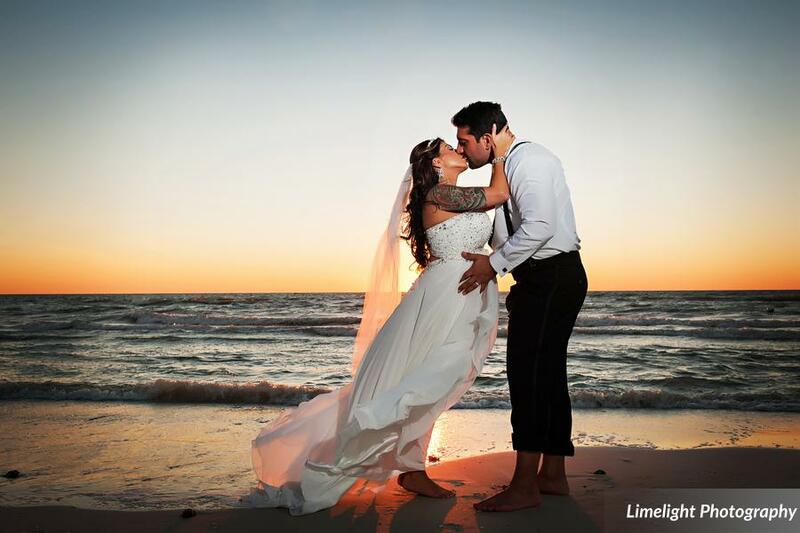 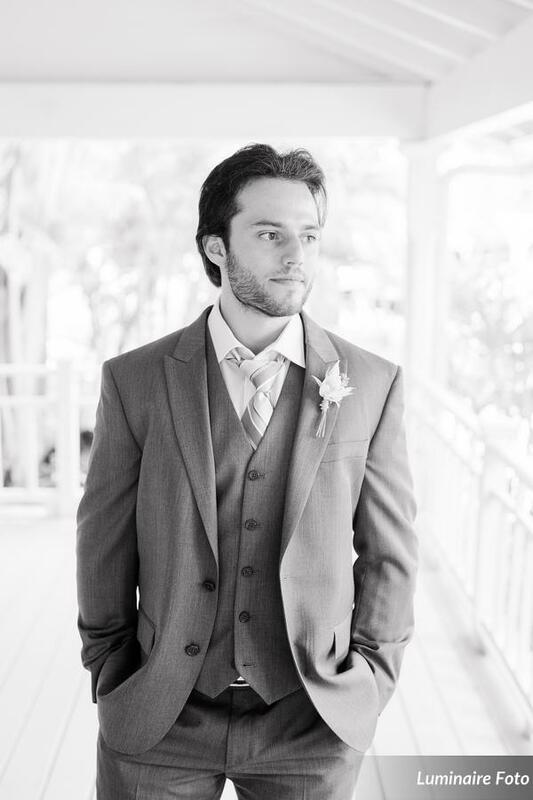 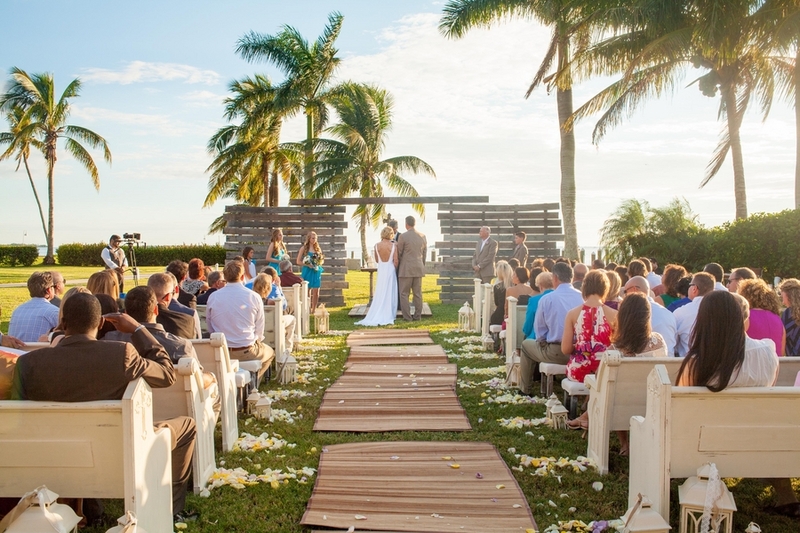 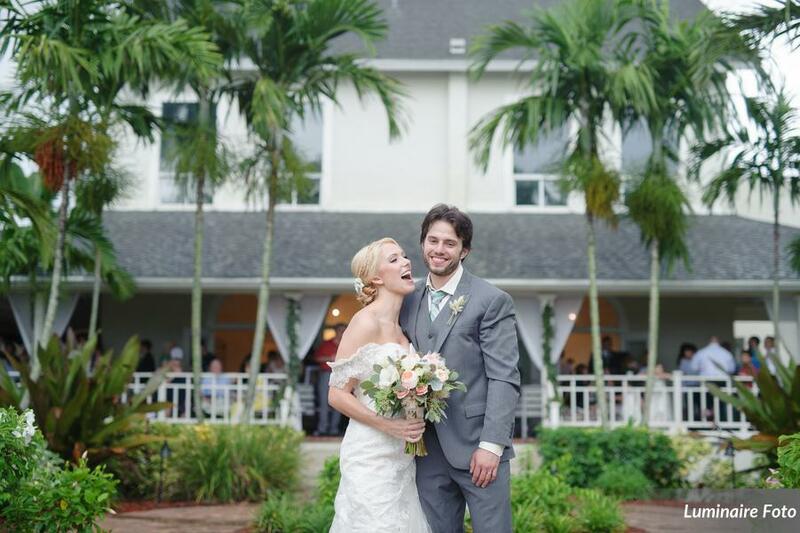 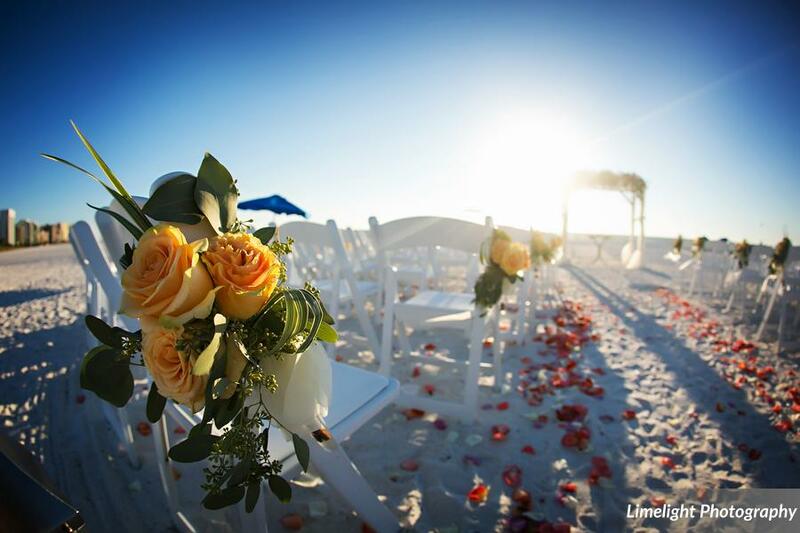 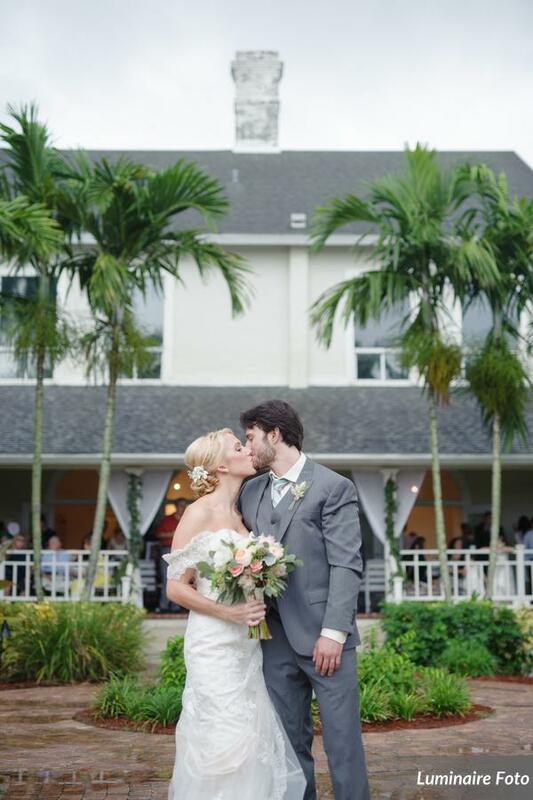 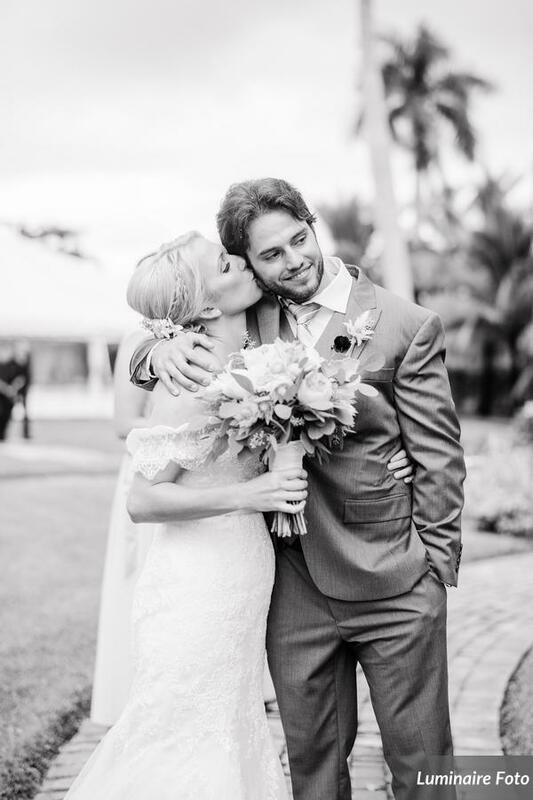 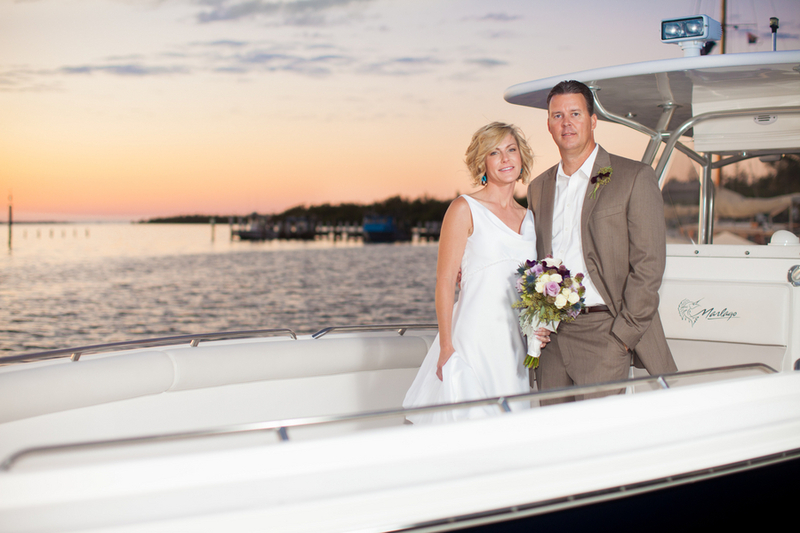 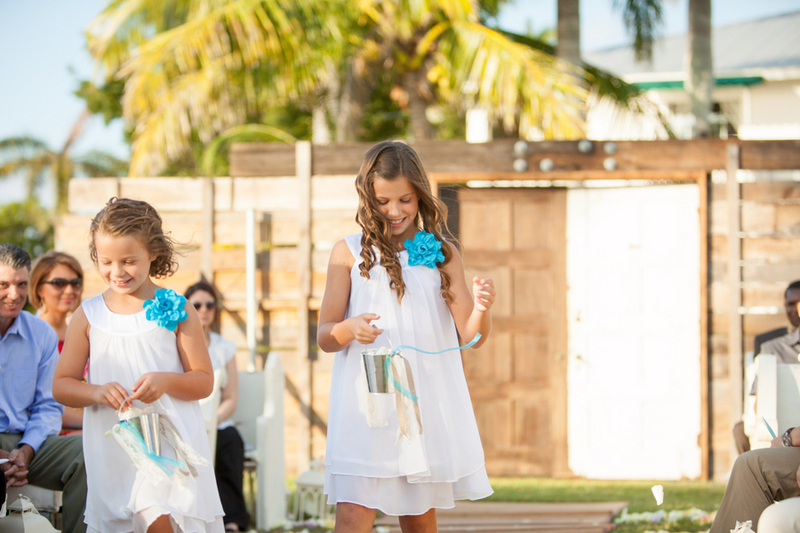 We adore this couple and their sweet wedding at the Tarpon Lodge on Pine Island, the ideal tropical Florida getaway! 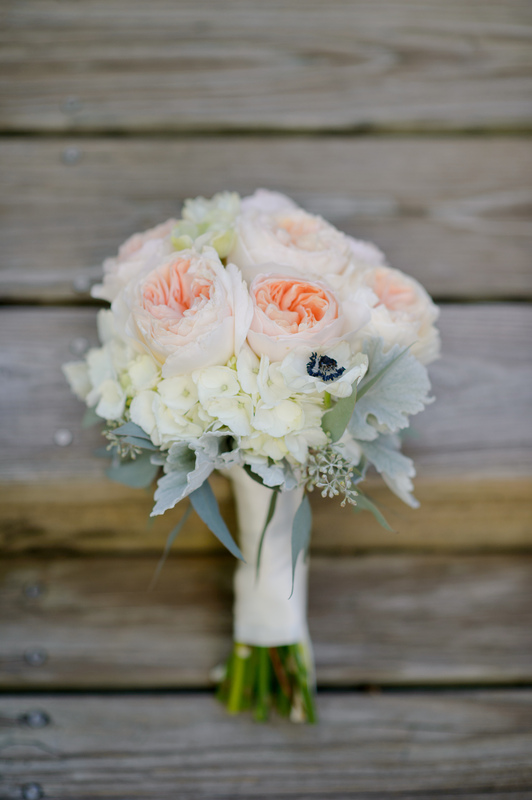 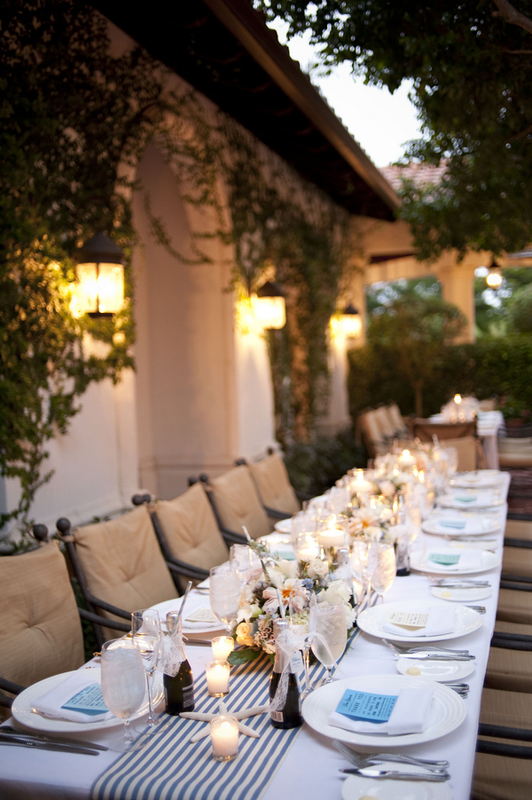 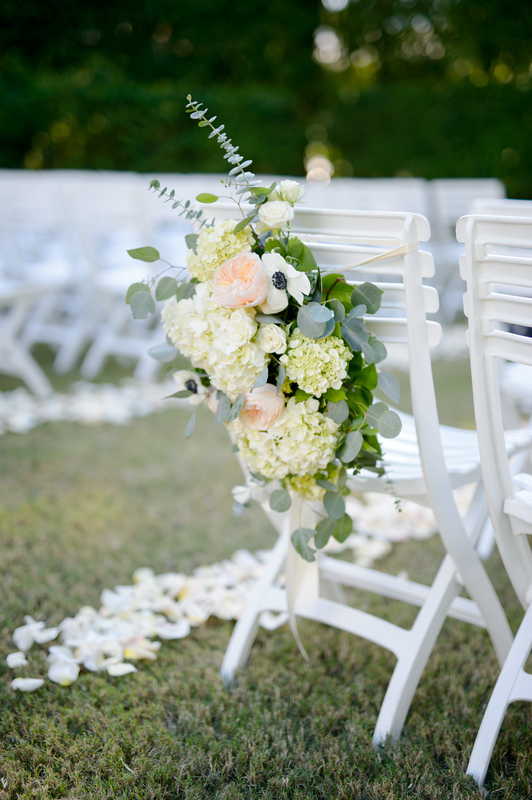 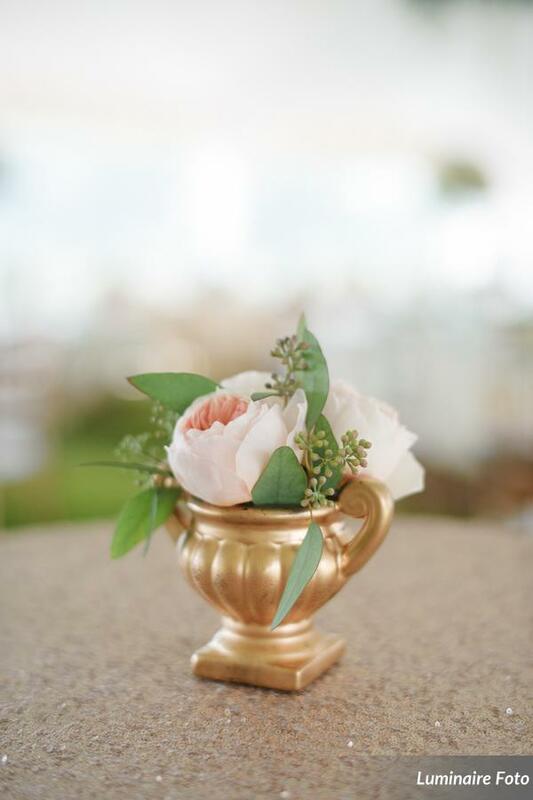 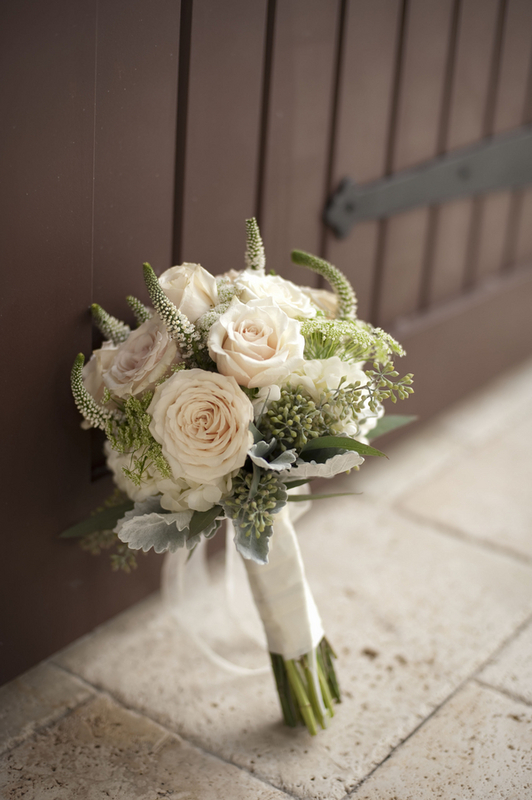 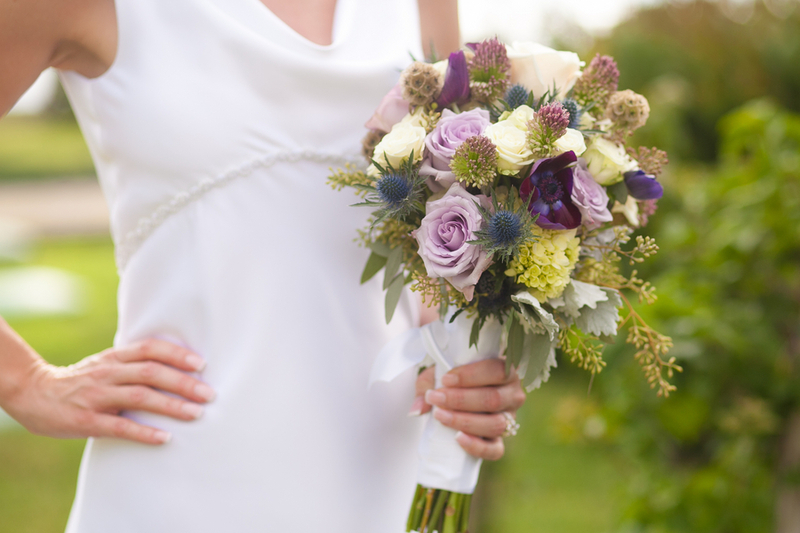 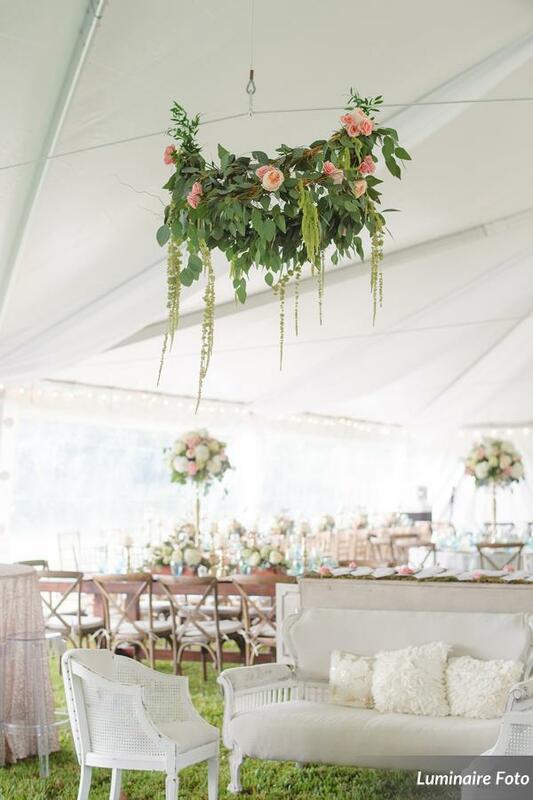 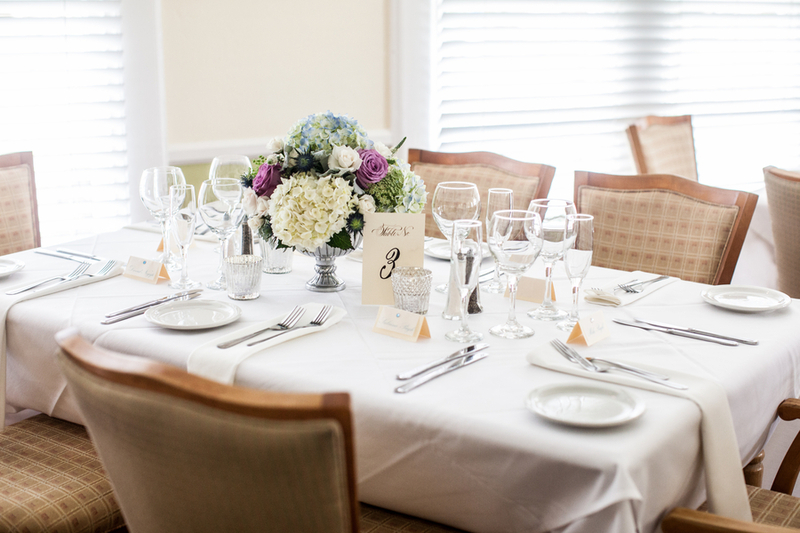 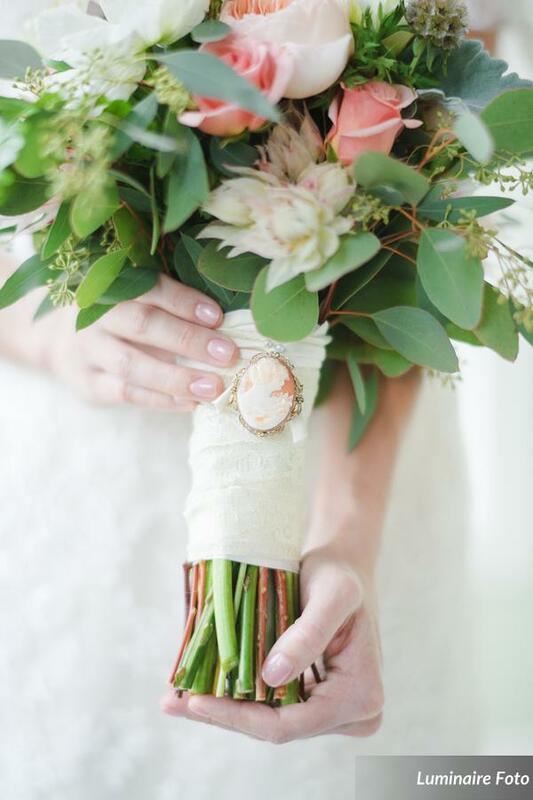 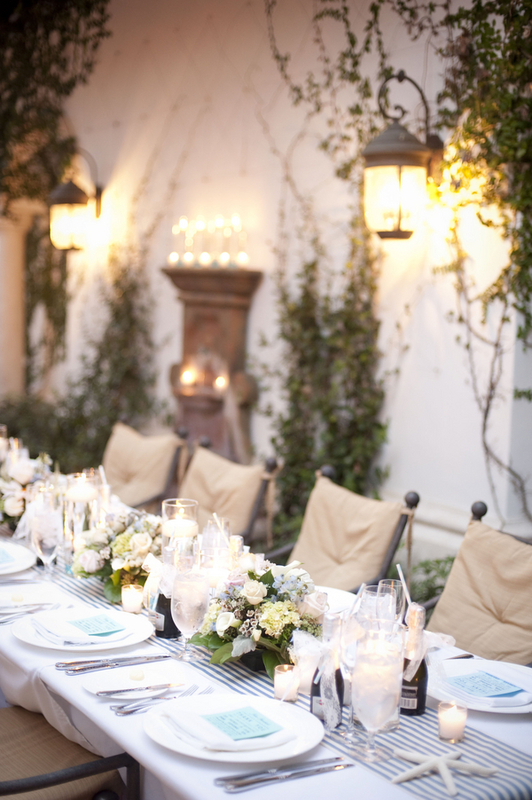 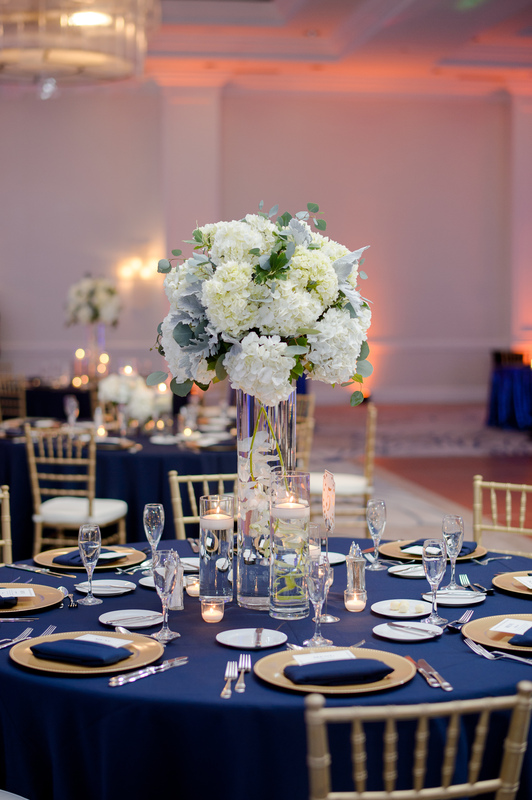 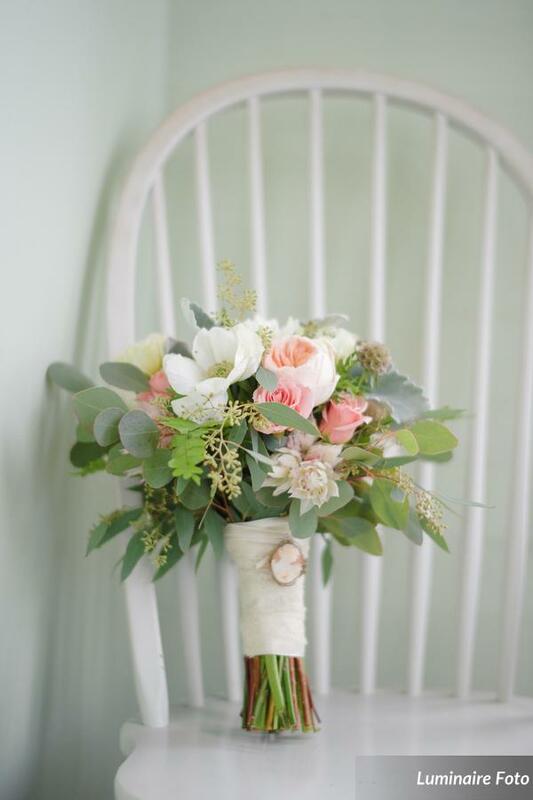 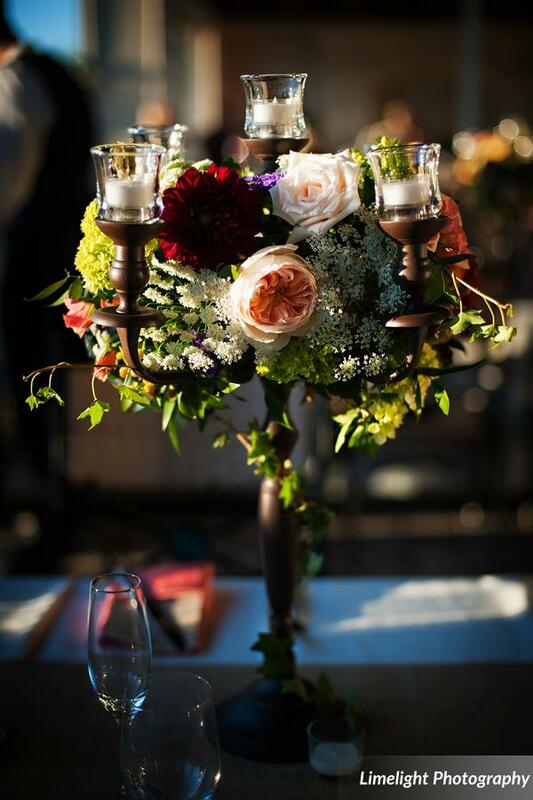 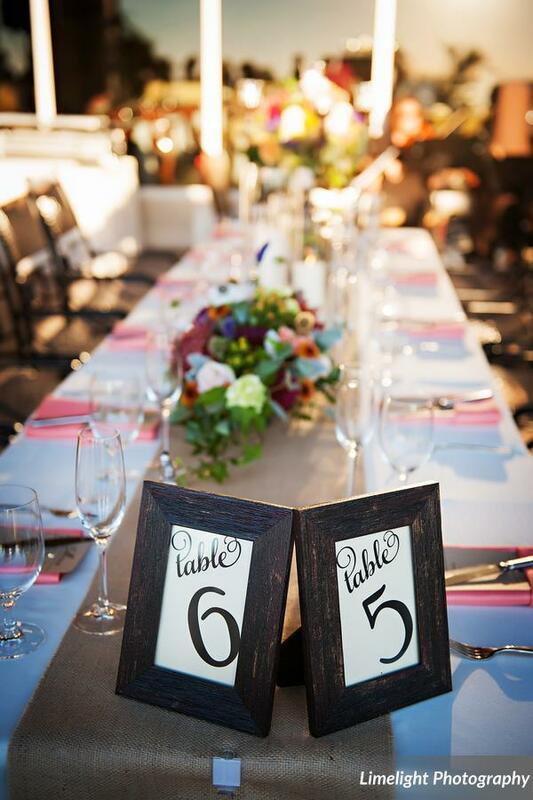 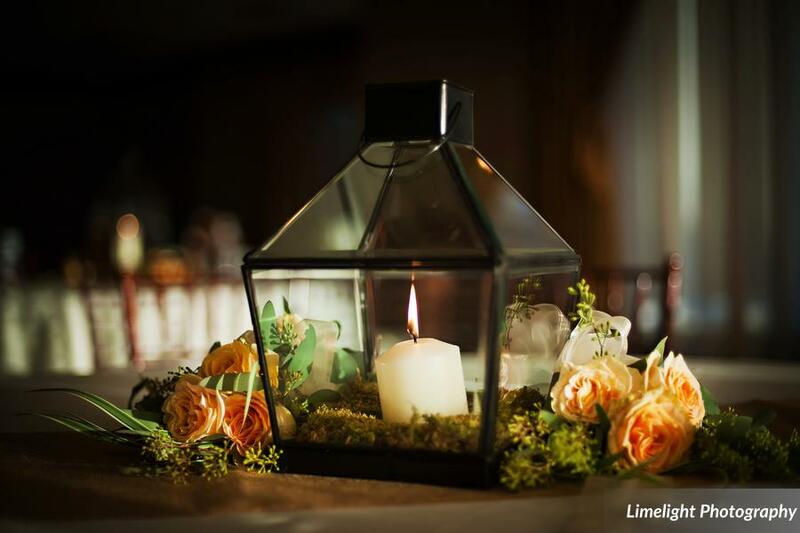 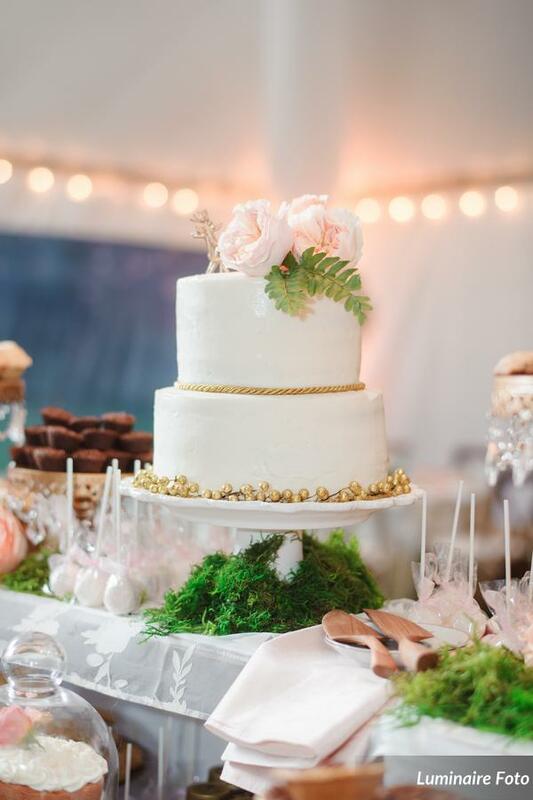 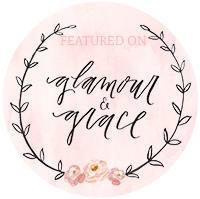 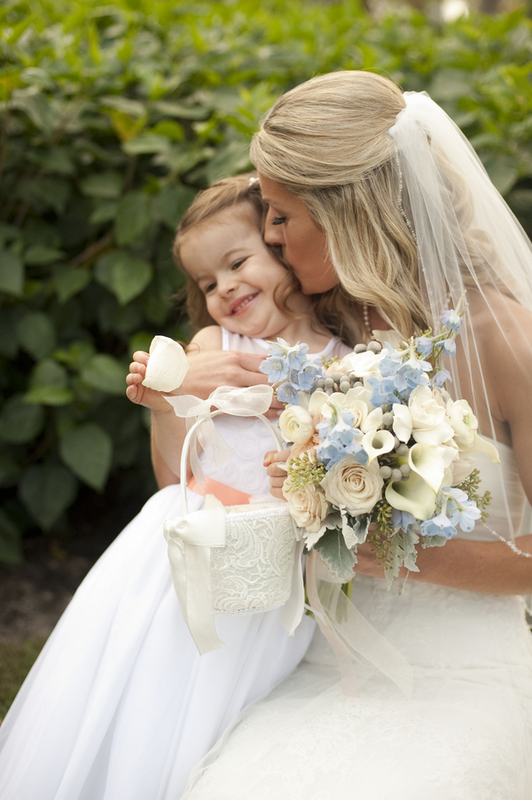 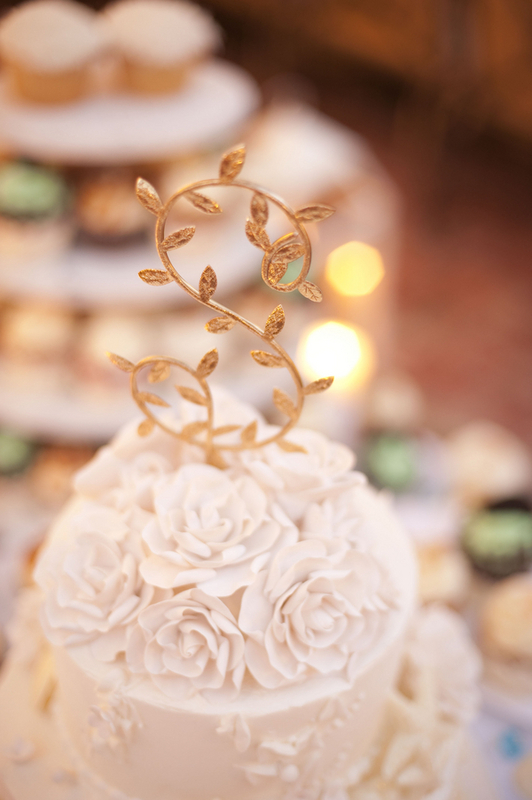 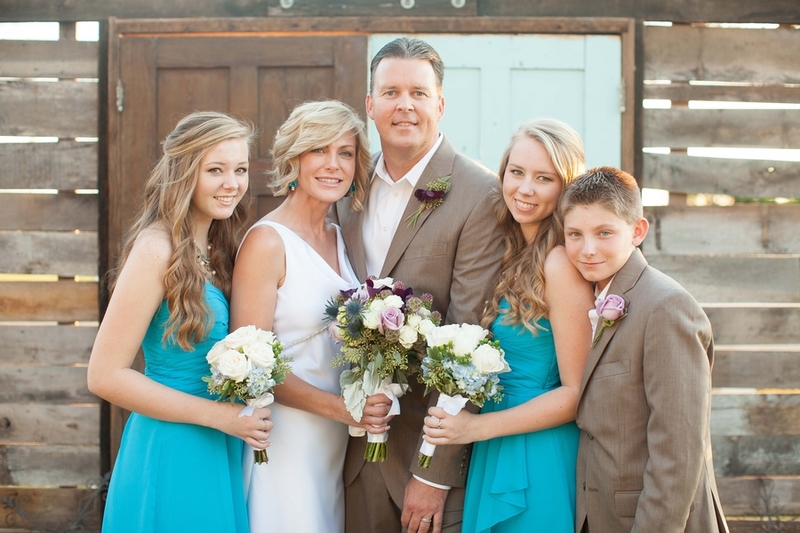 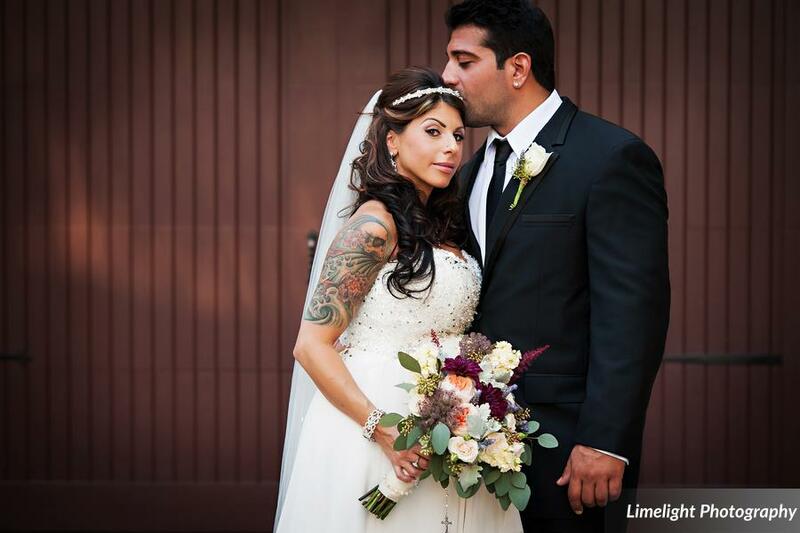 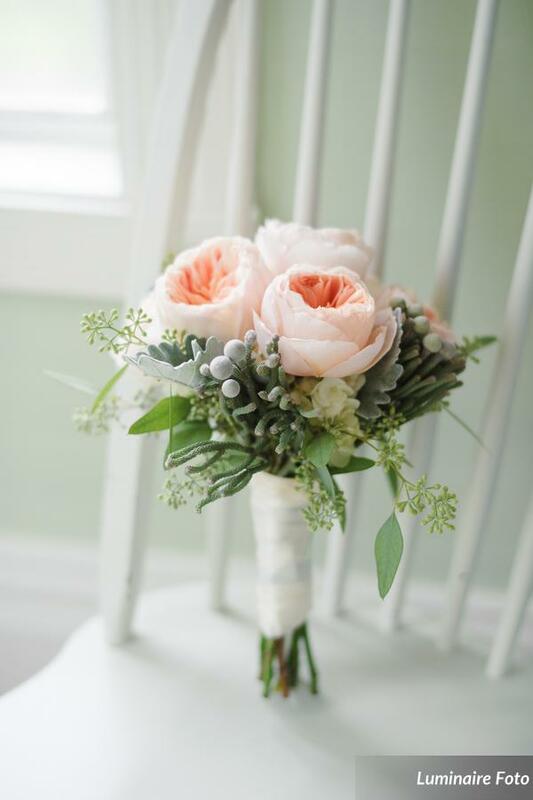 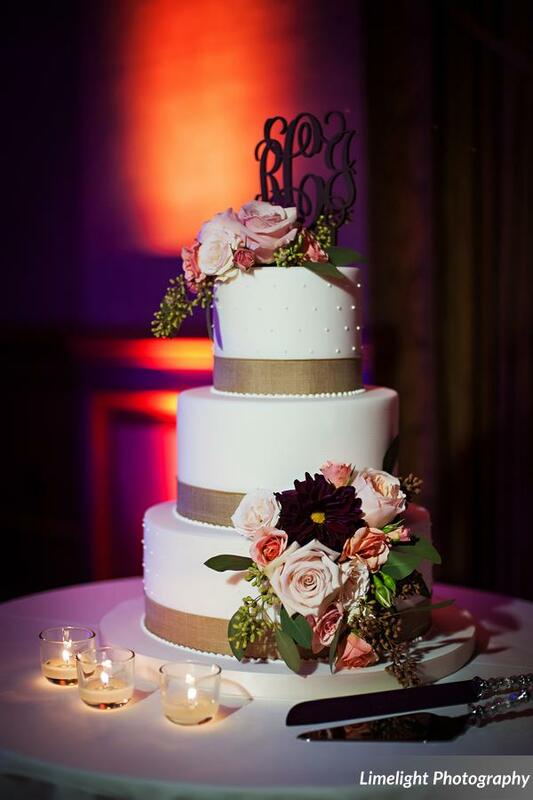 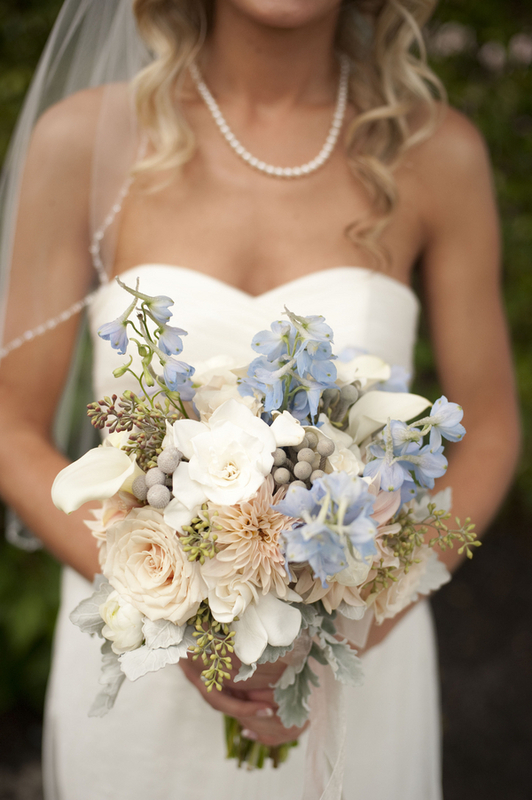 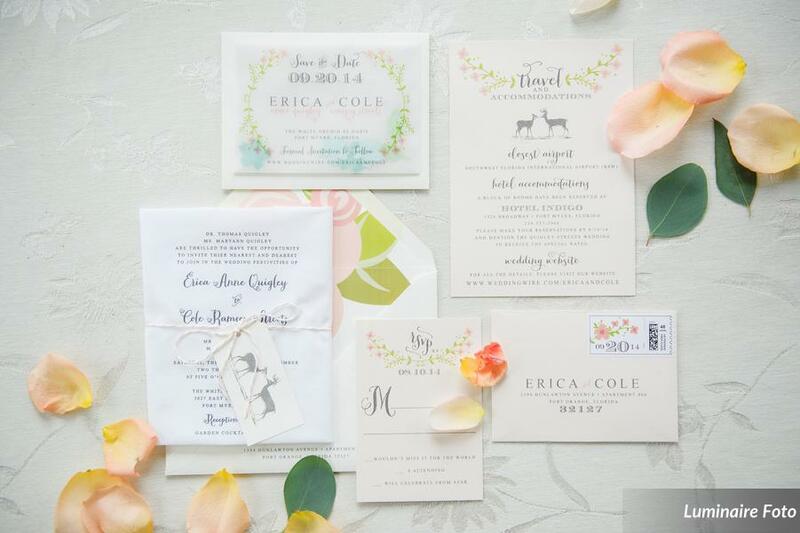 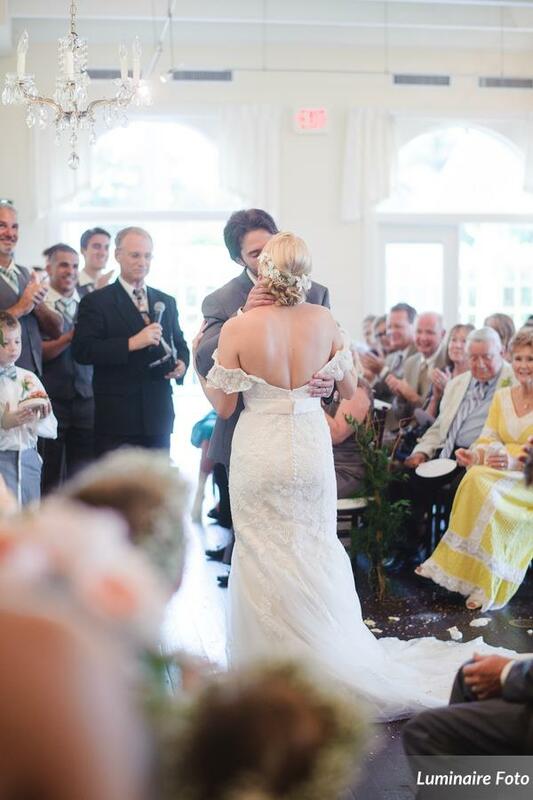 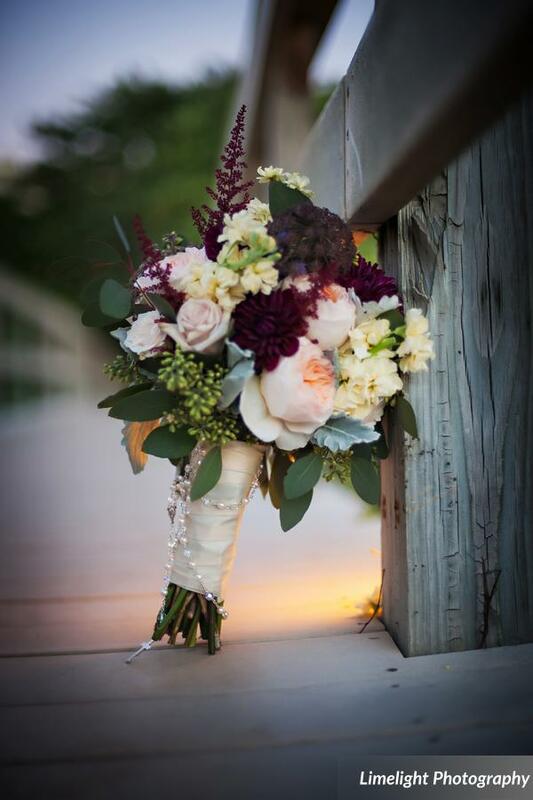 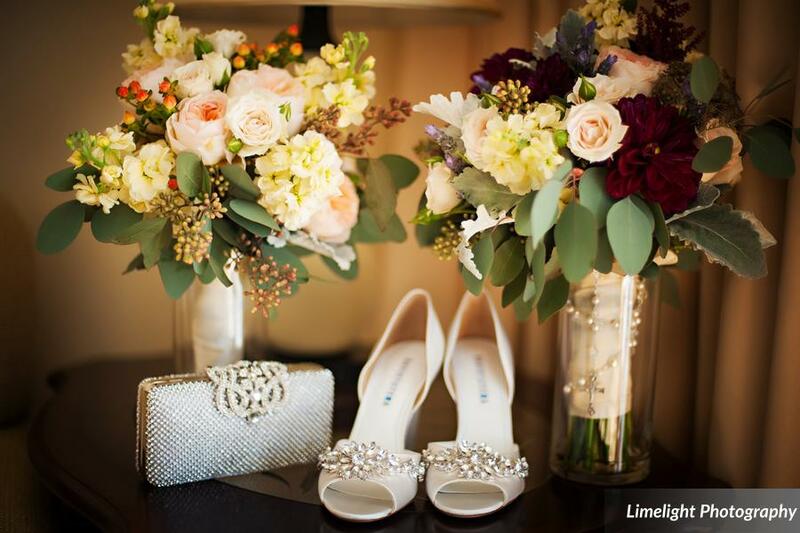 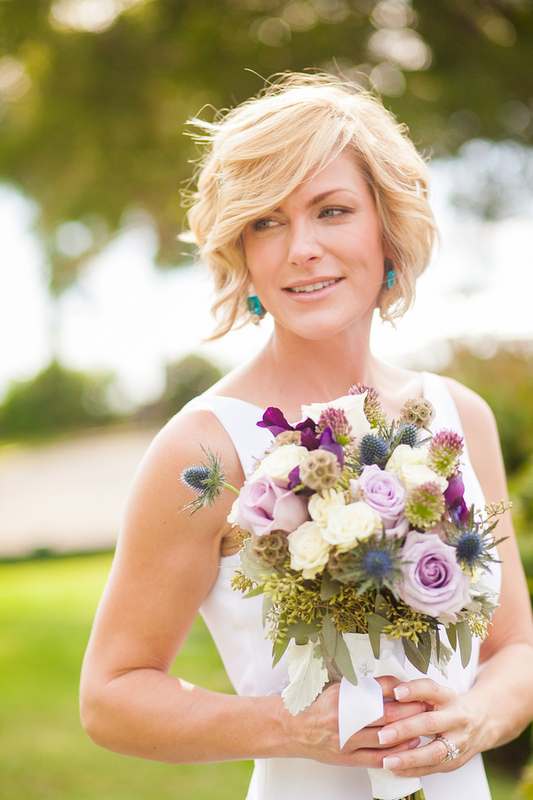 Kimberly and John’s rustic and elegant wedding was planned by the fabulous Kelly McWilliams. 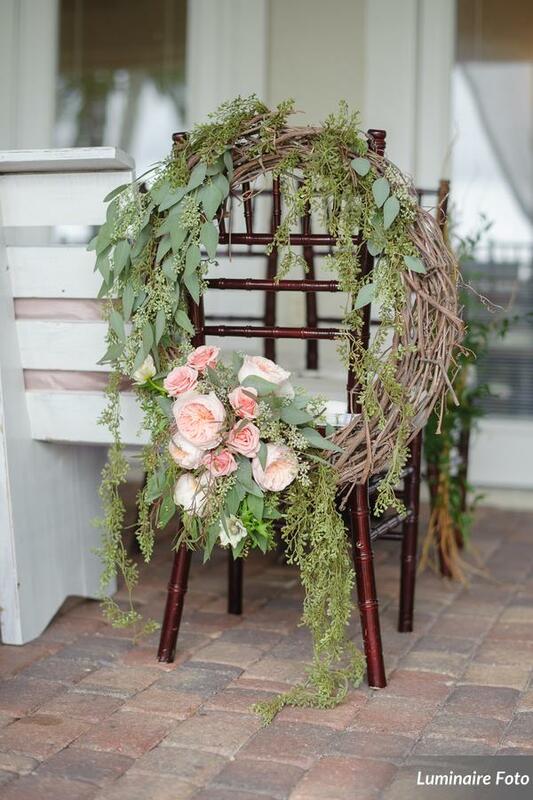 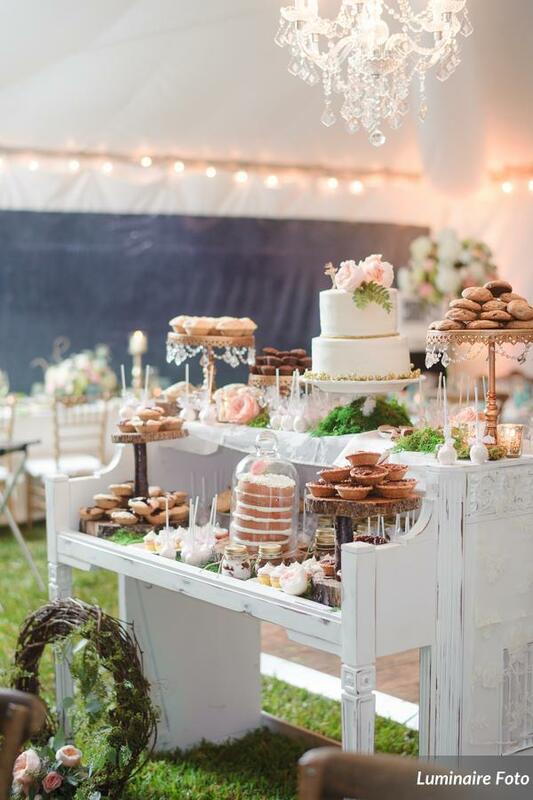 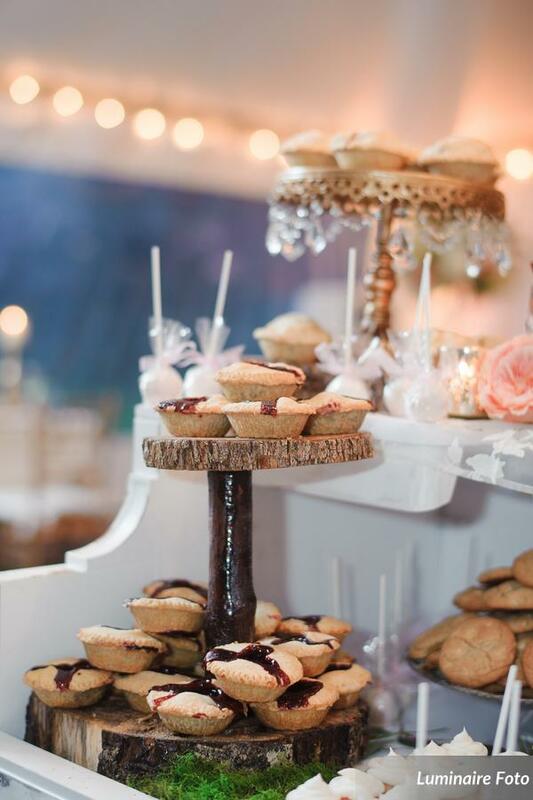 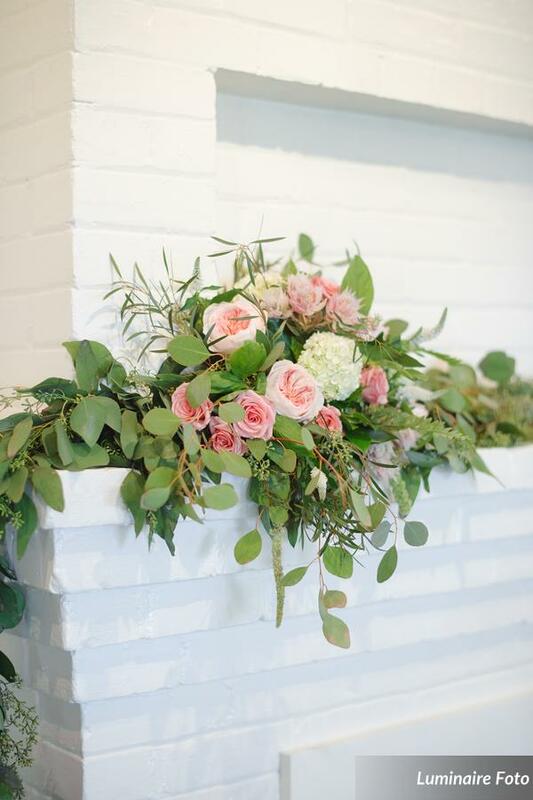 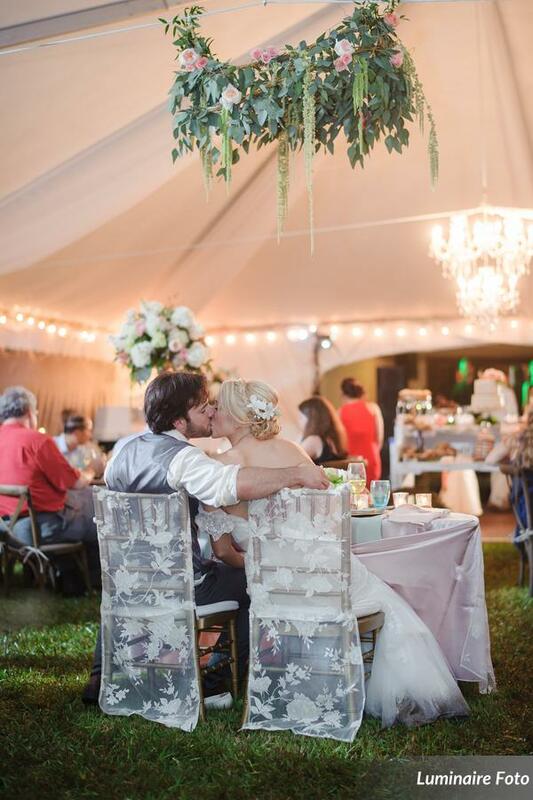 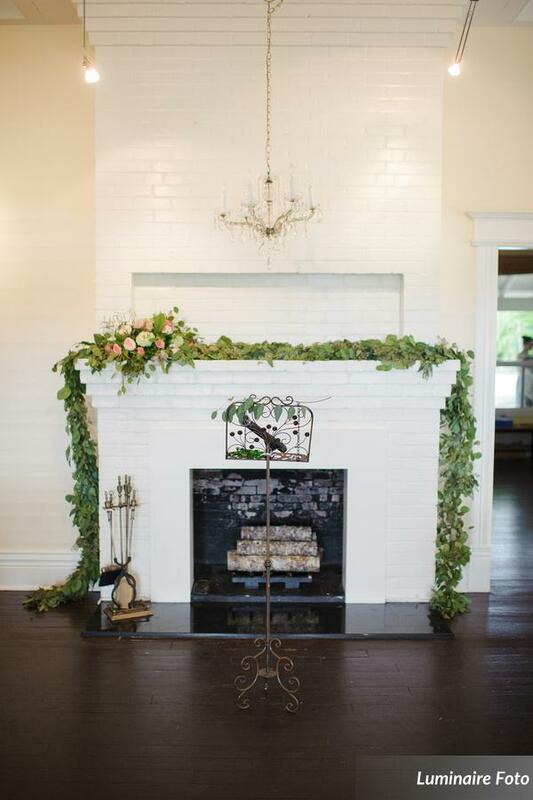 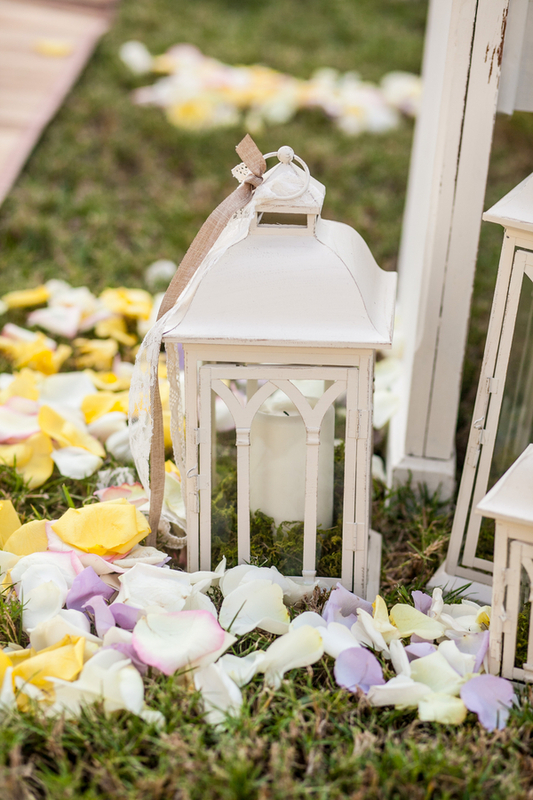 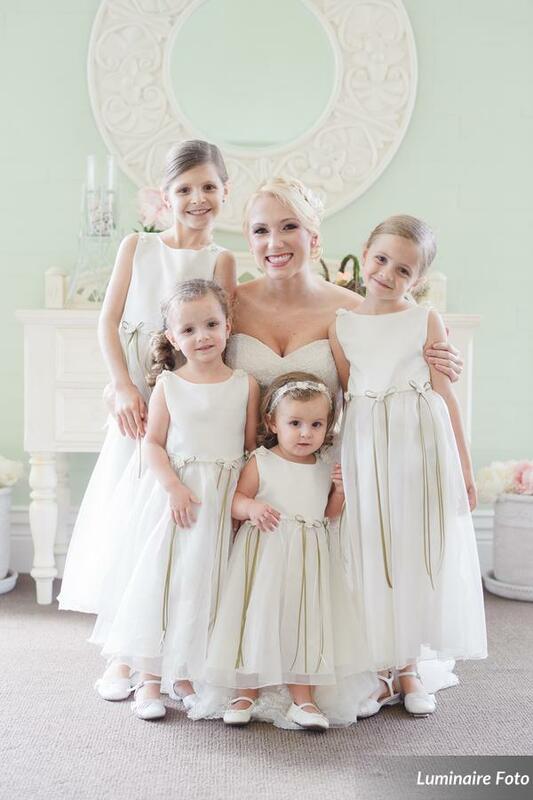 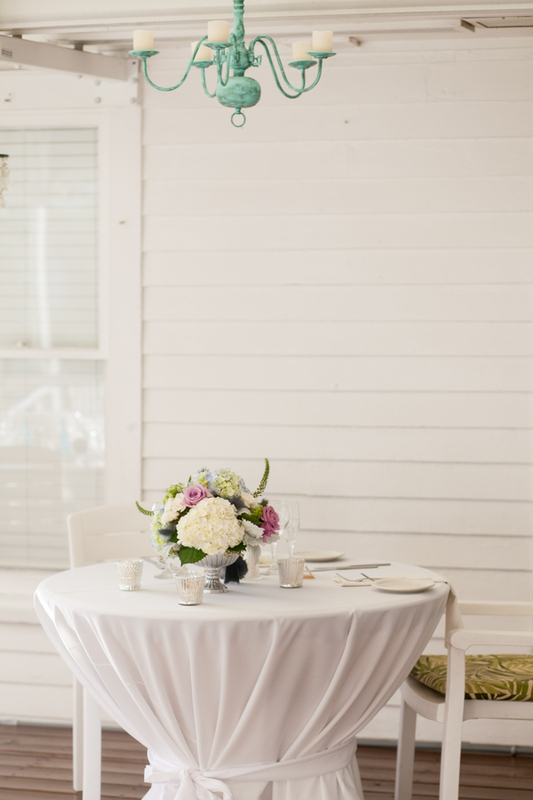 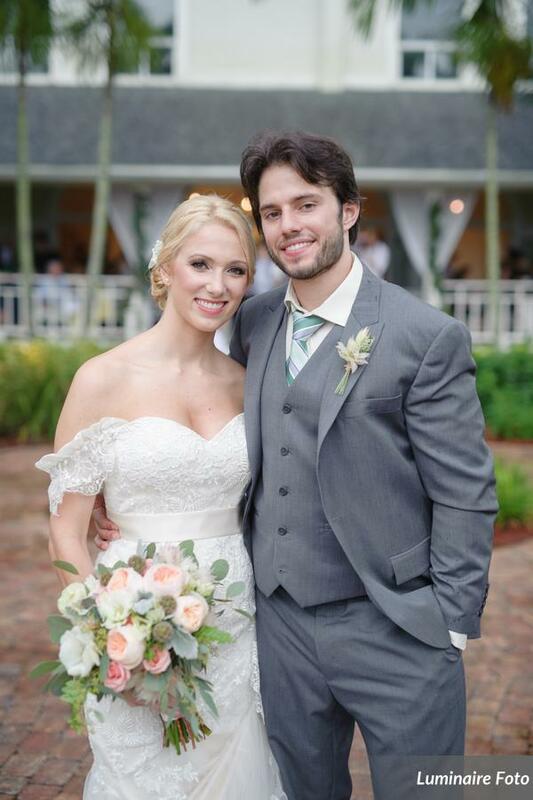 Sweet Southern Charm provided the perfect rustic details and backdrops! 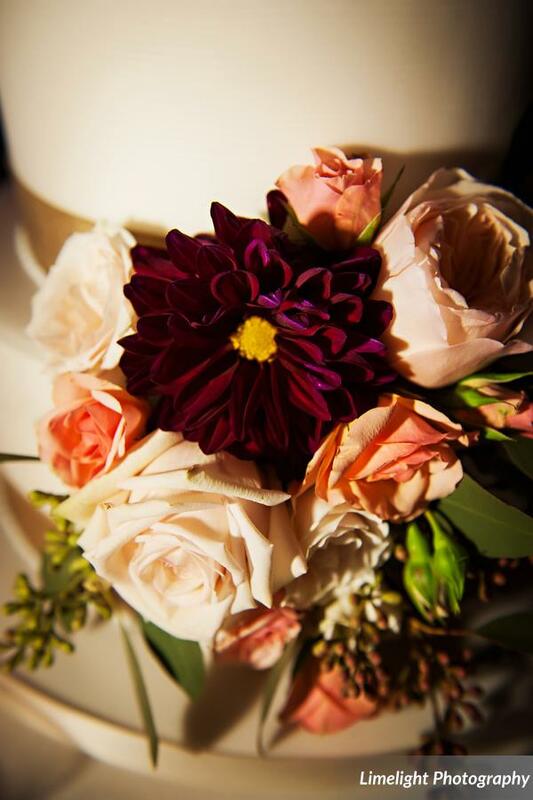 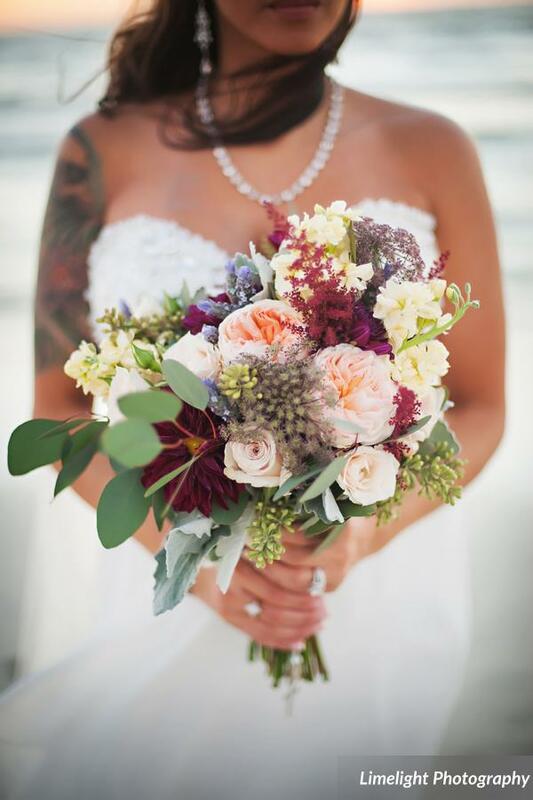 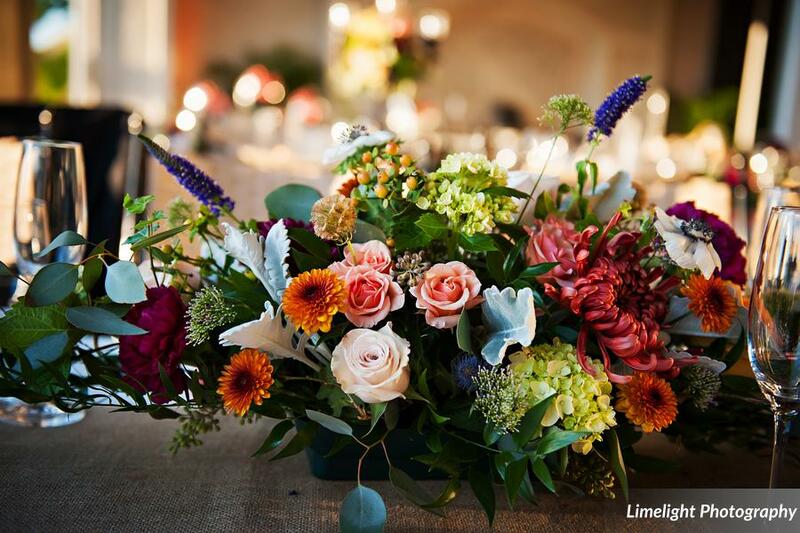 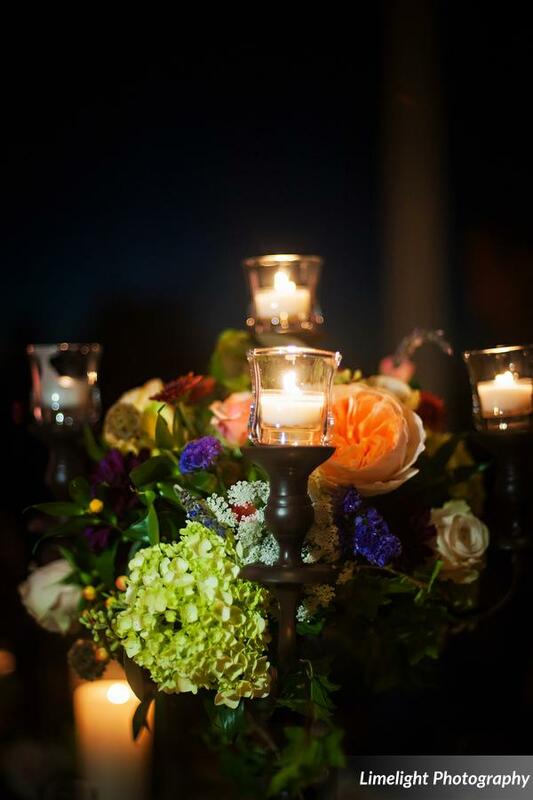 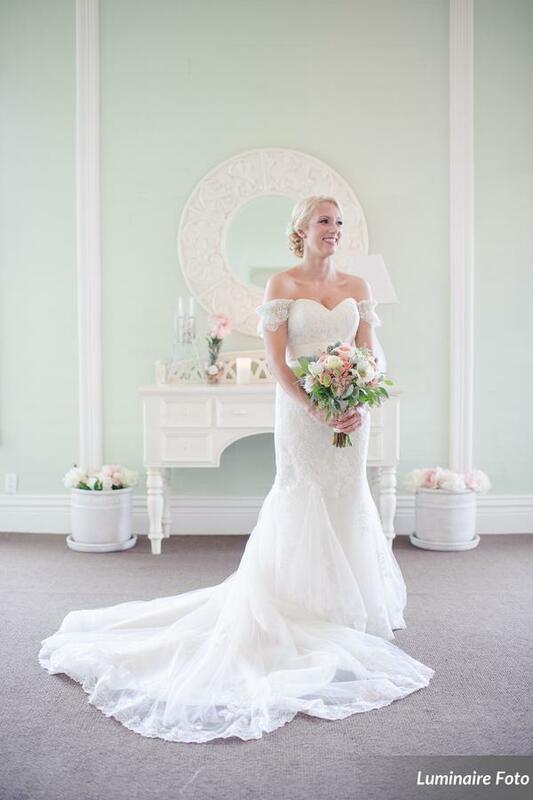 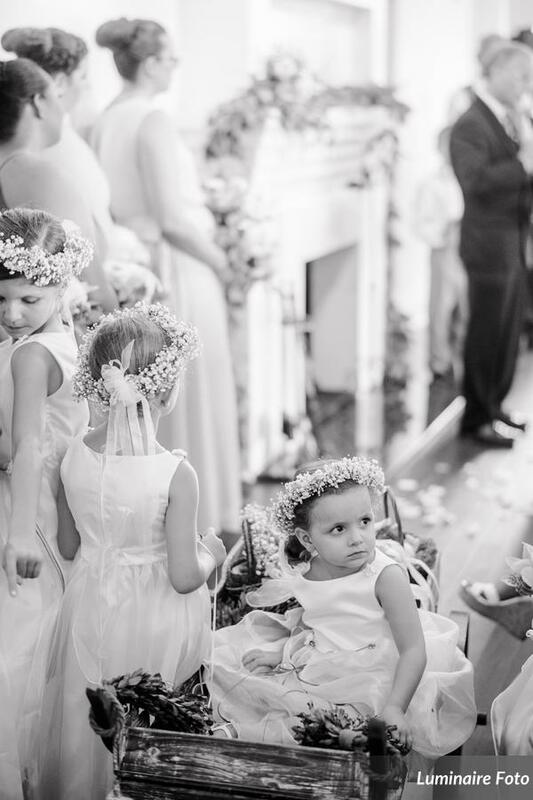 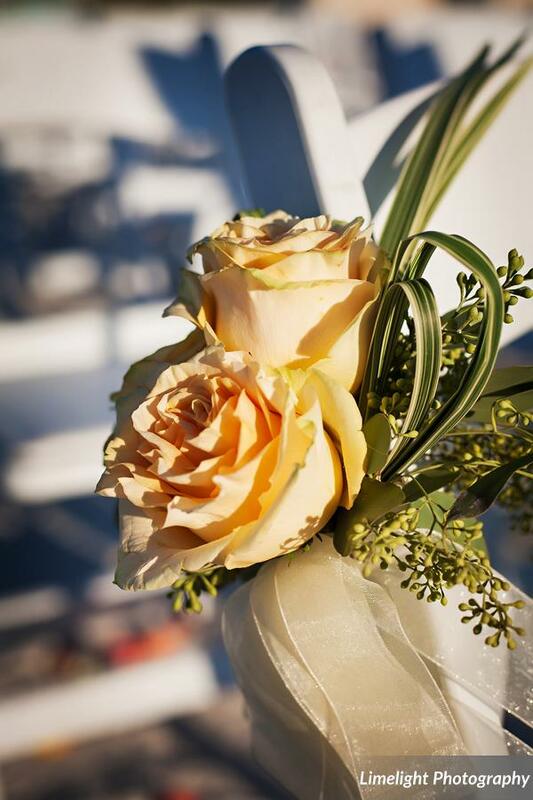 Jamie Lee Photography captured these gorgeous images and Matt Steeves Photography provided the videography. 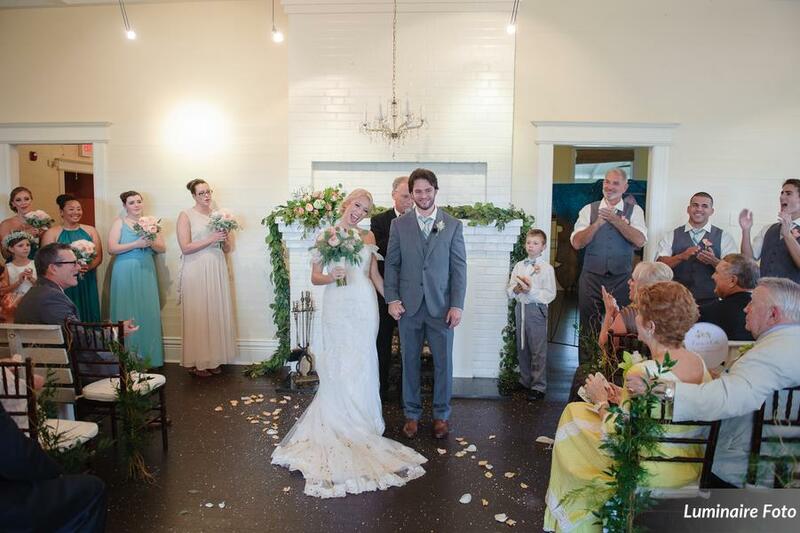 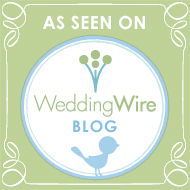 Such a great wedding, couple, and vendor team! 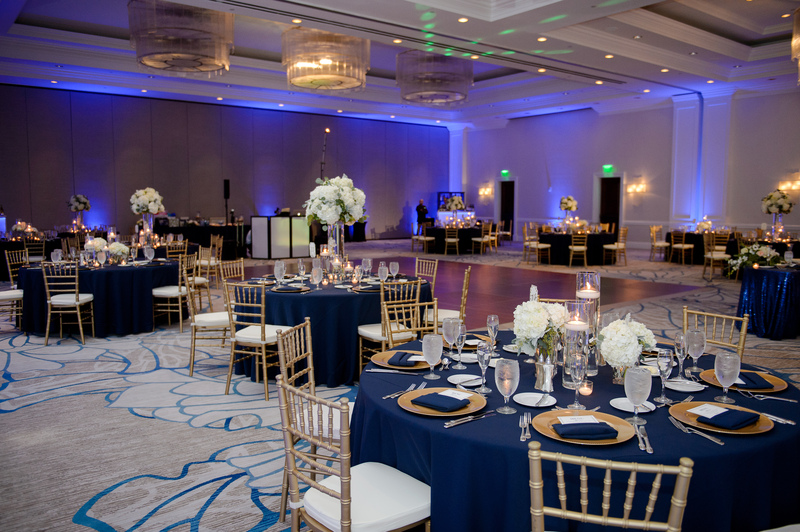 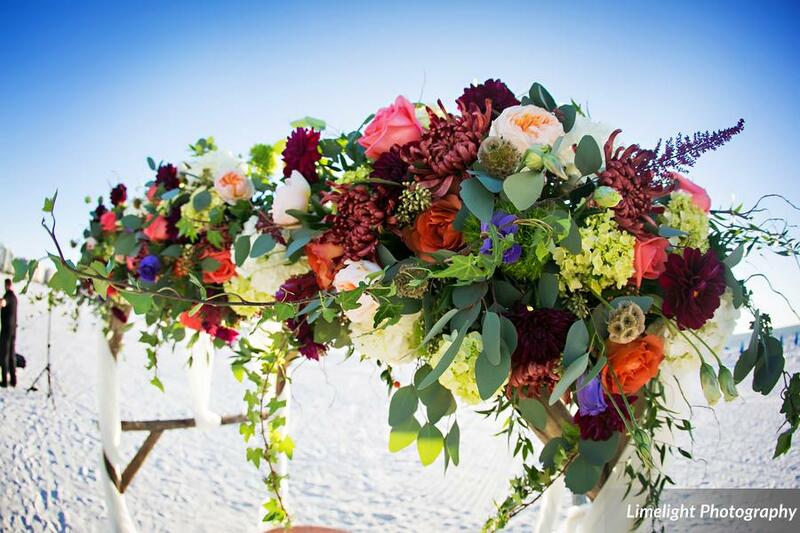 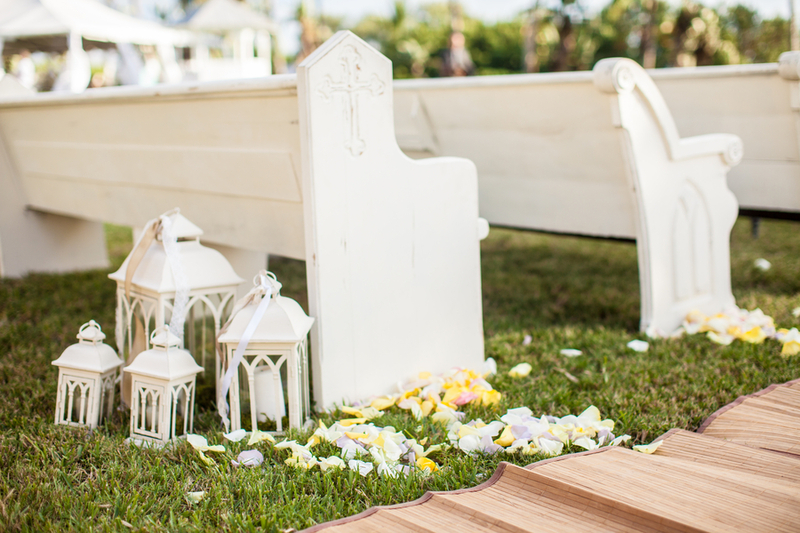 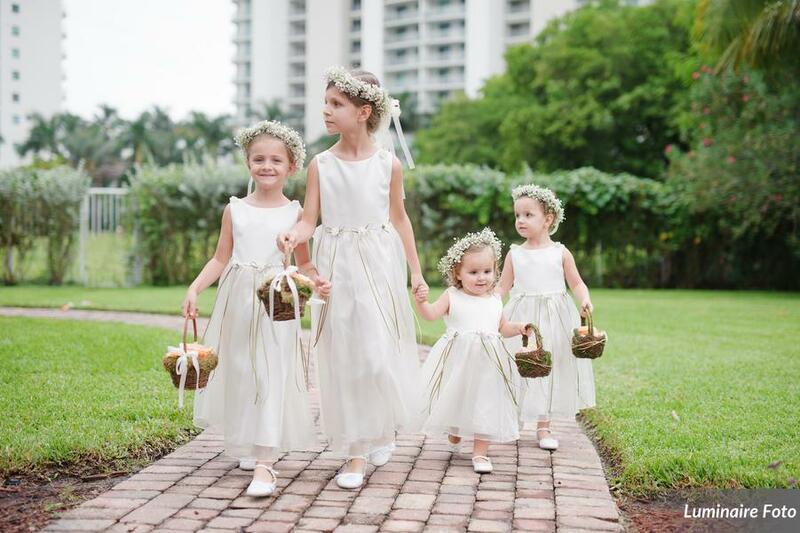 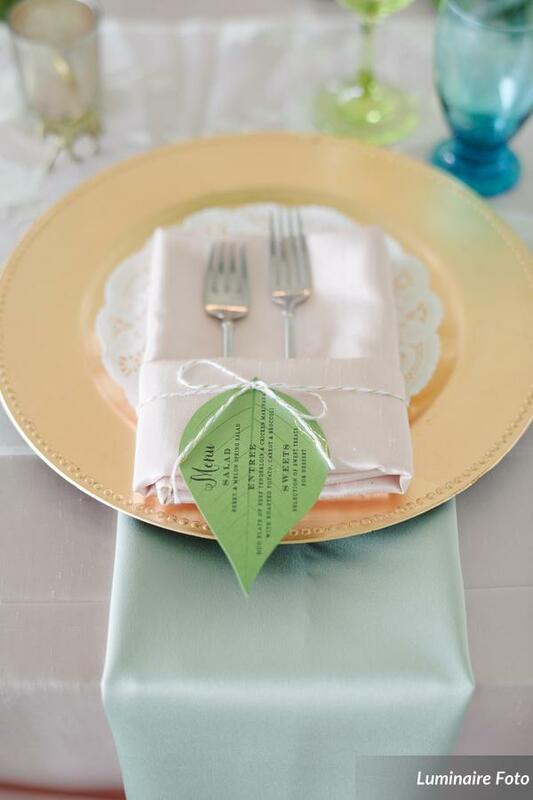 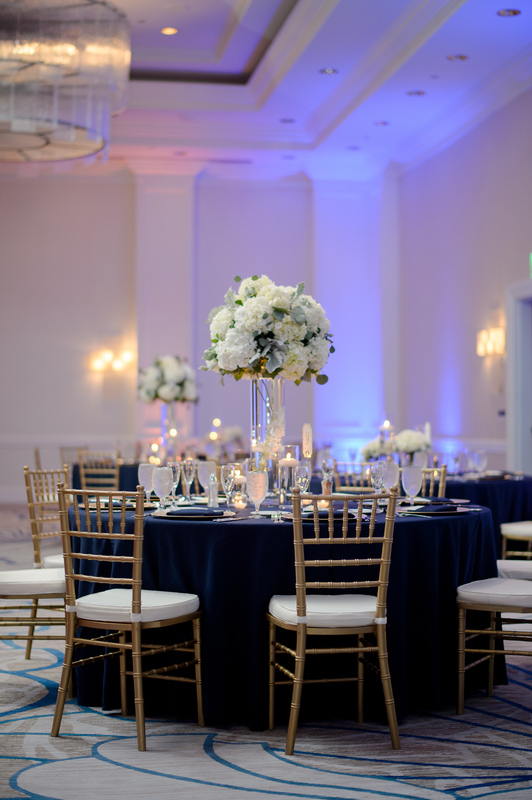 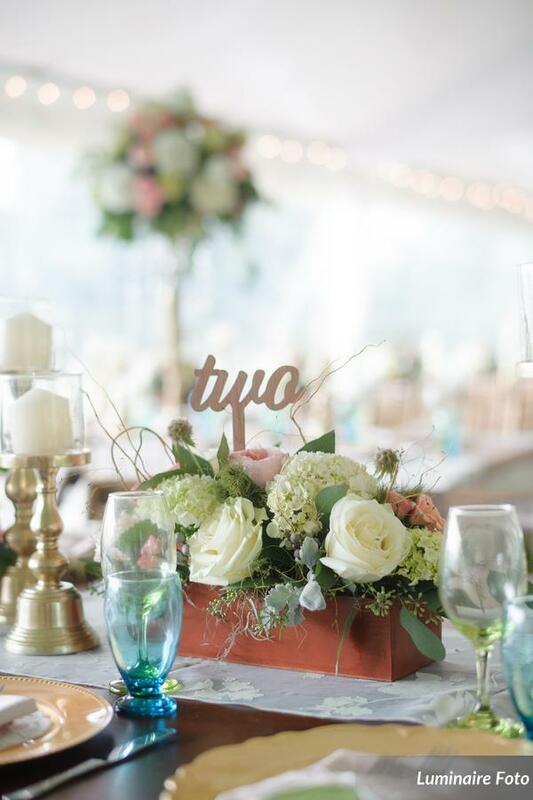 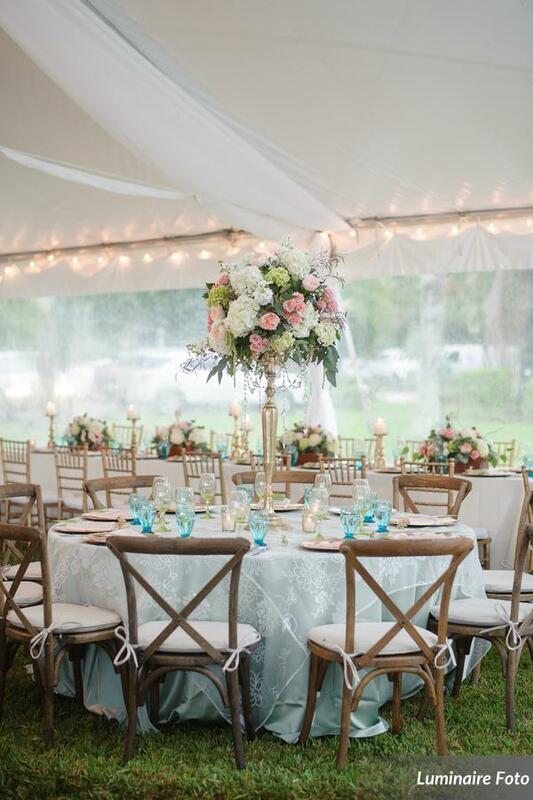 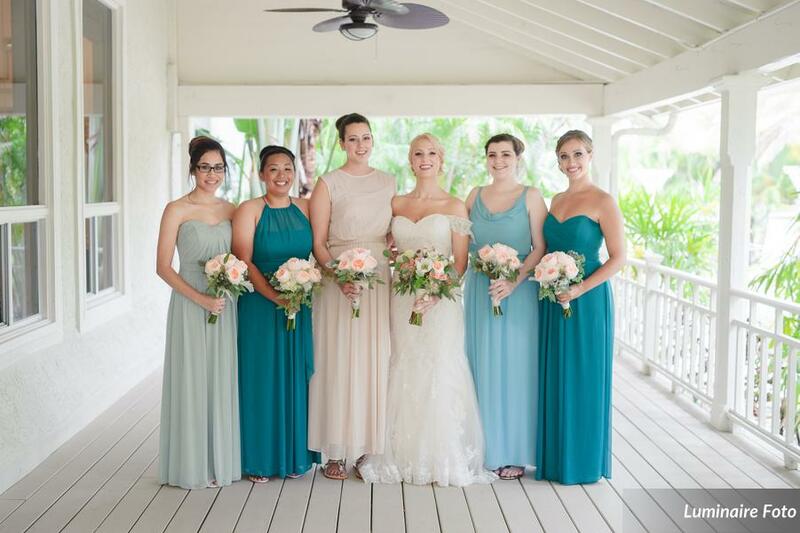 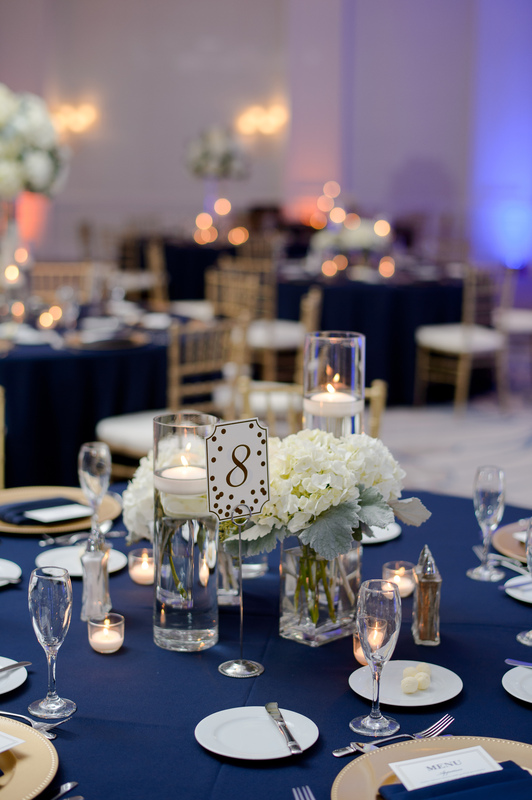 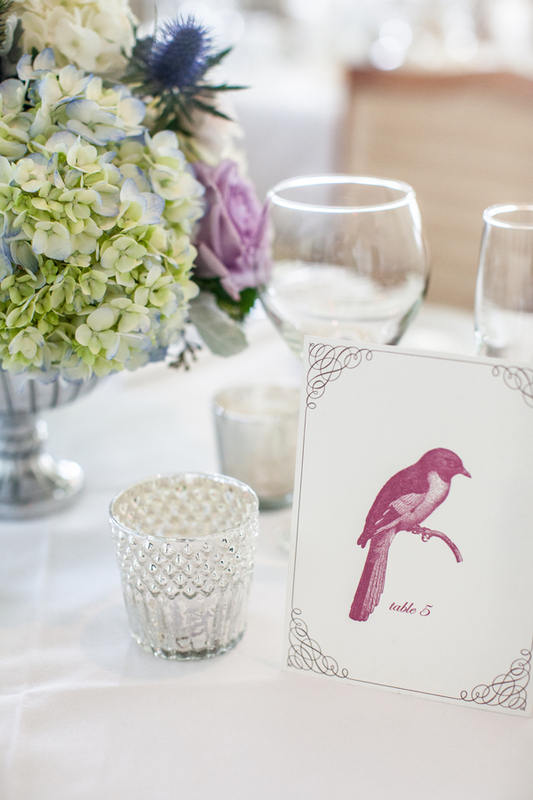 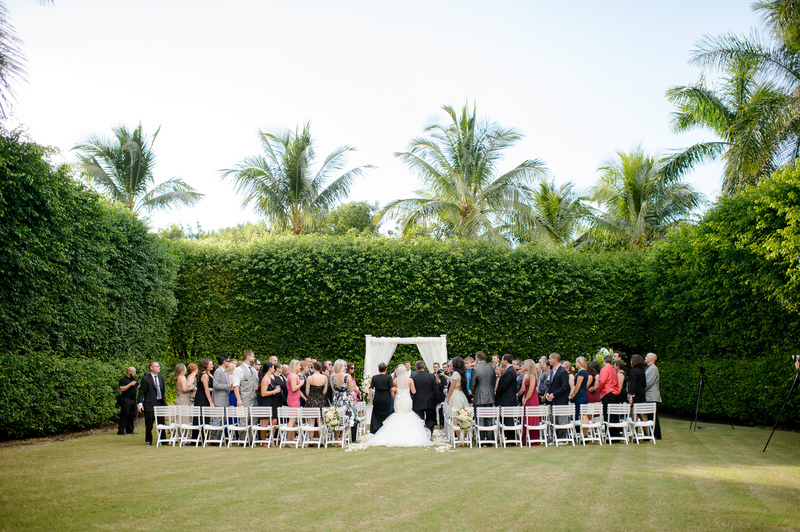 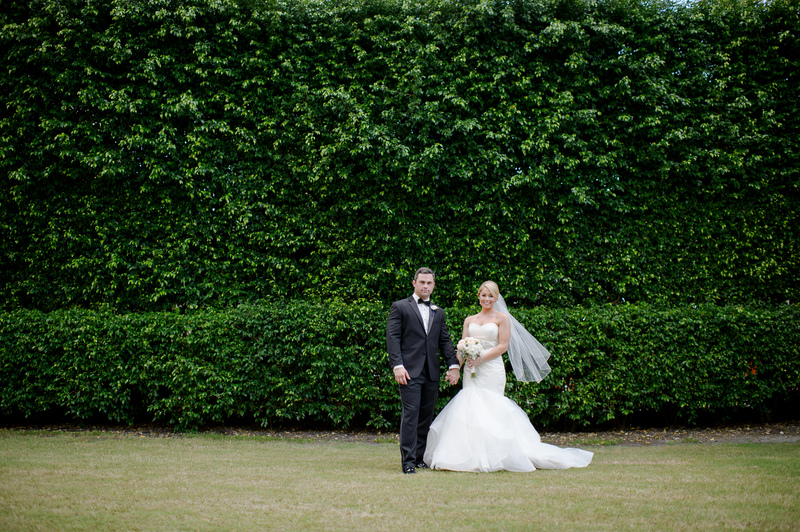 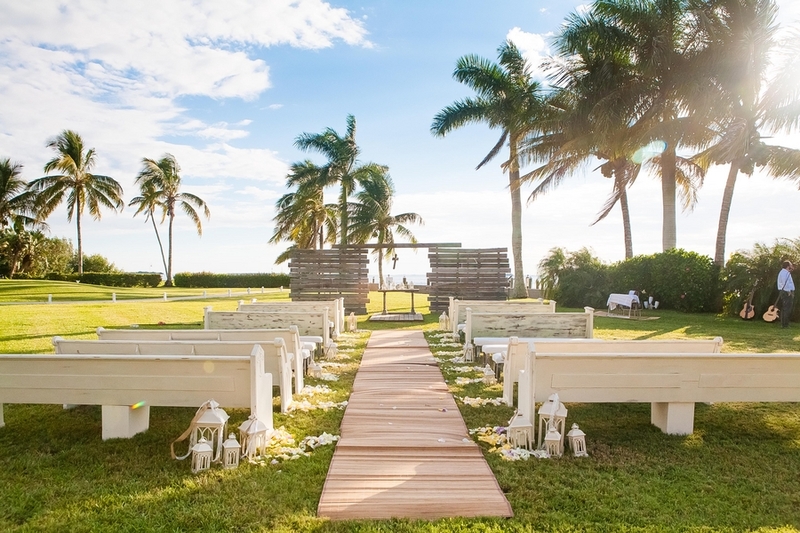 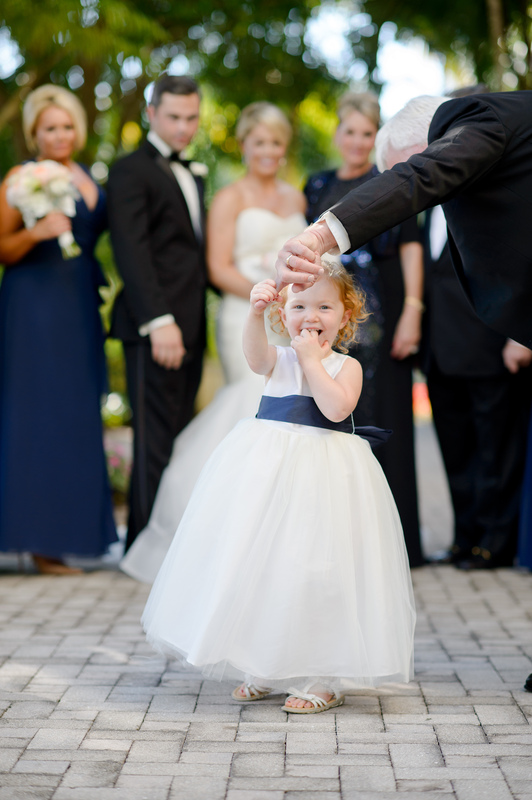 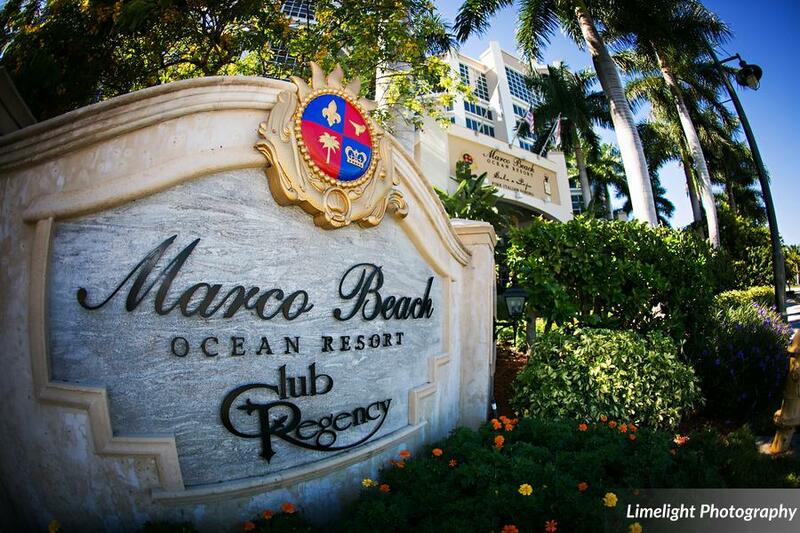 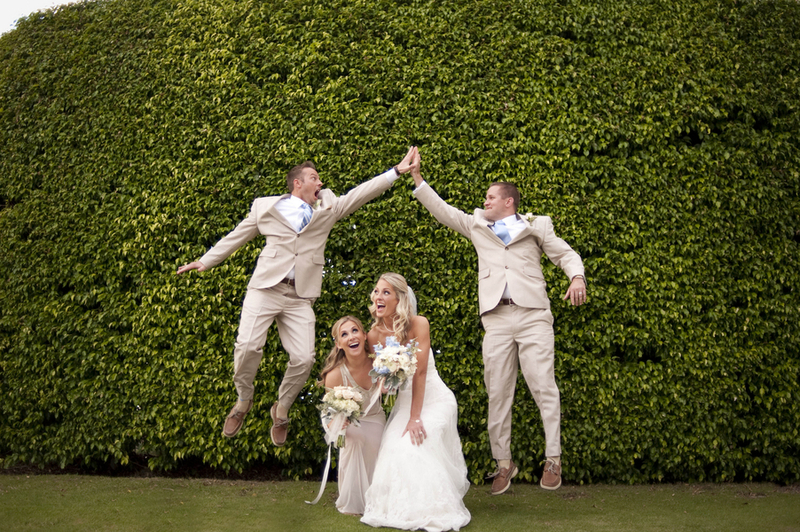 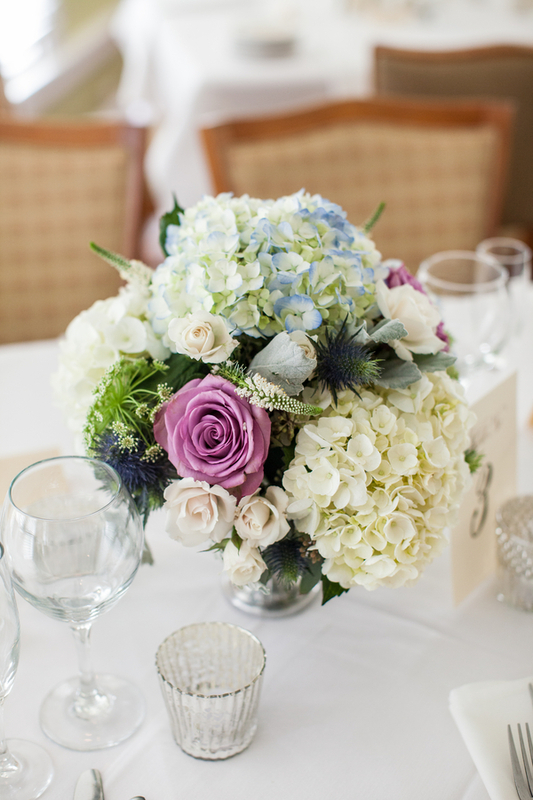 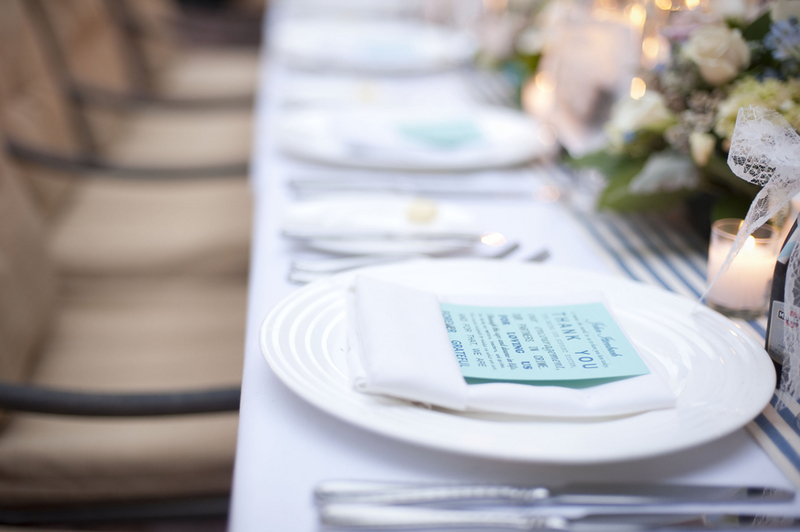 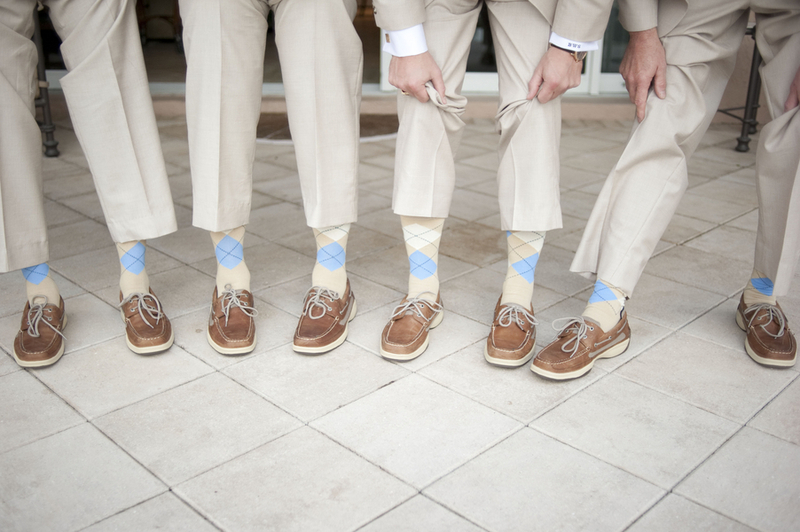 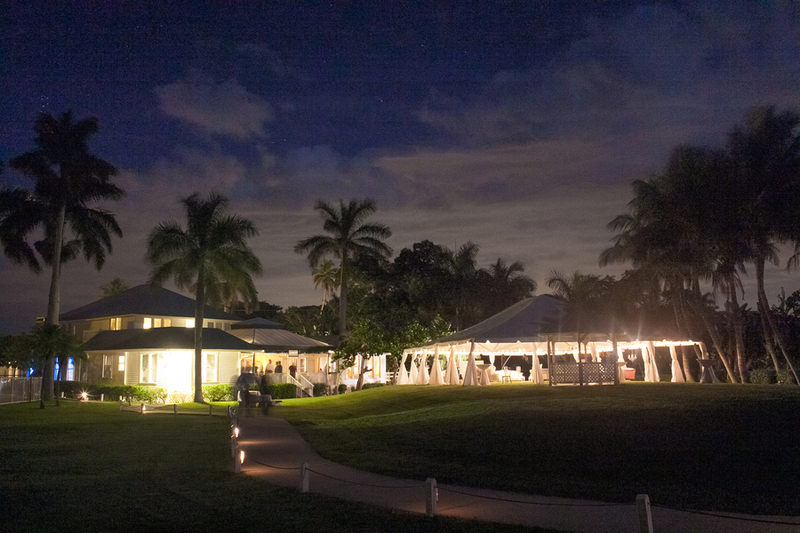 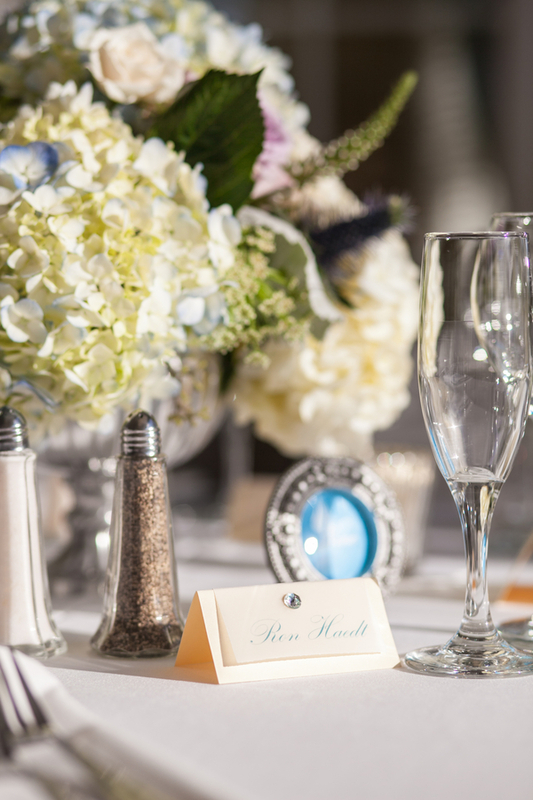 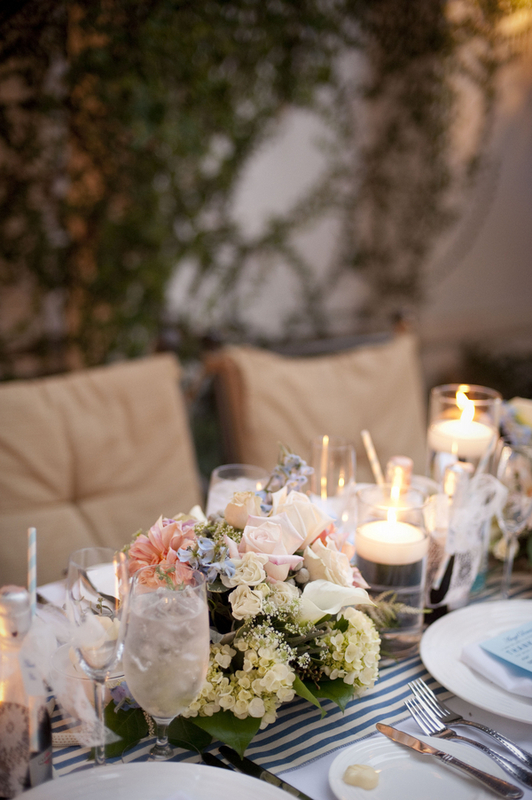 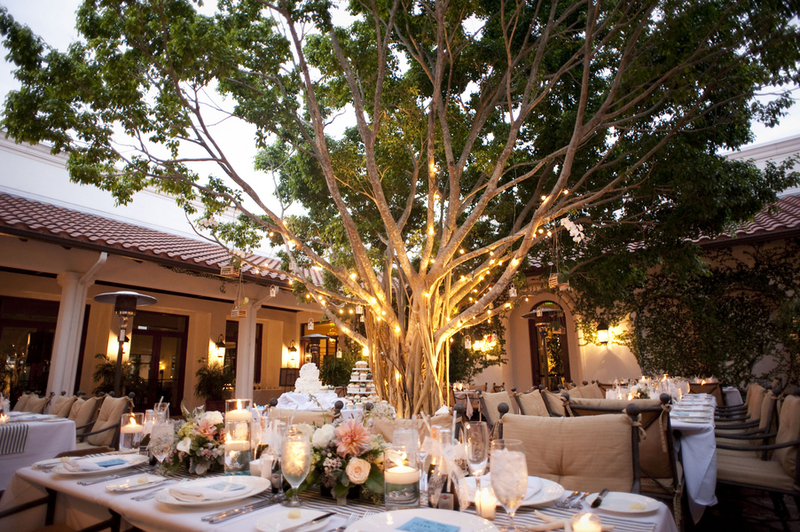 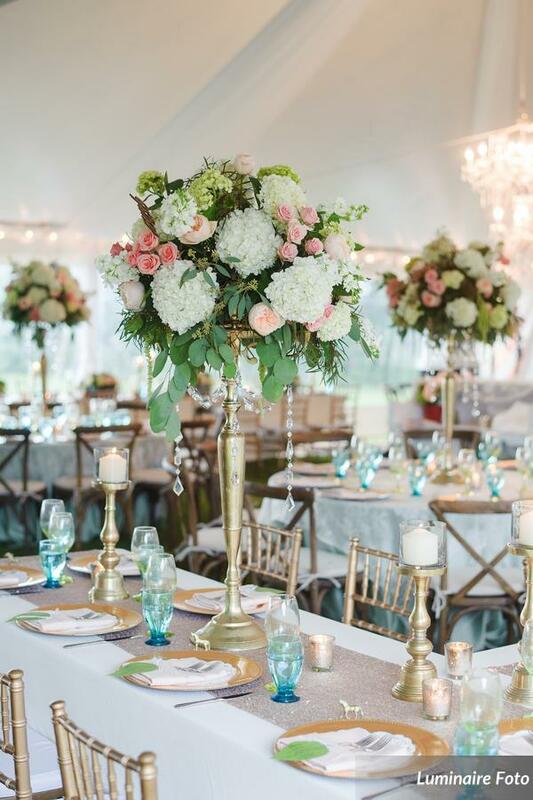 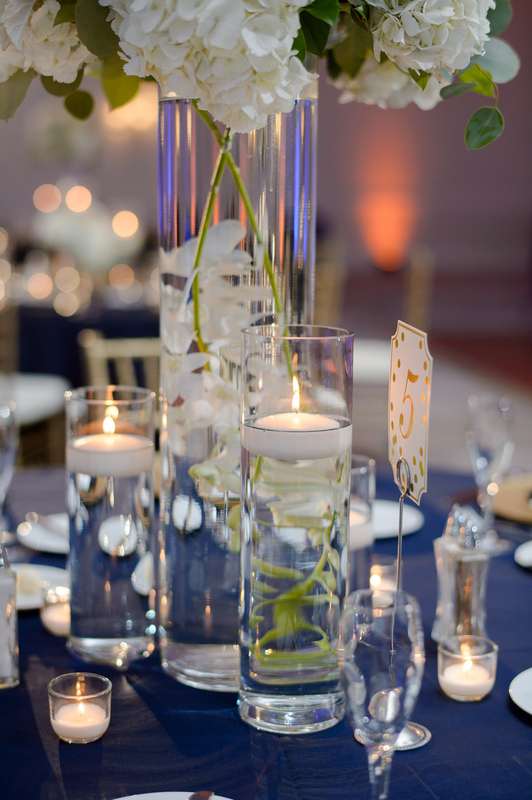 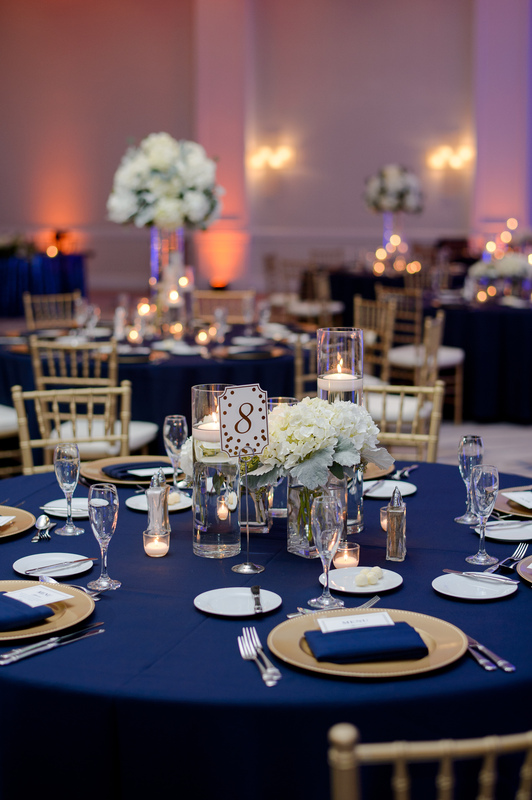 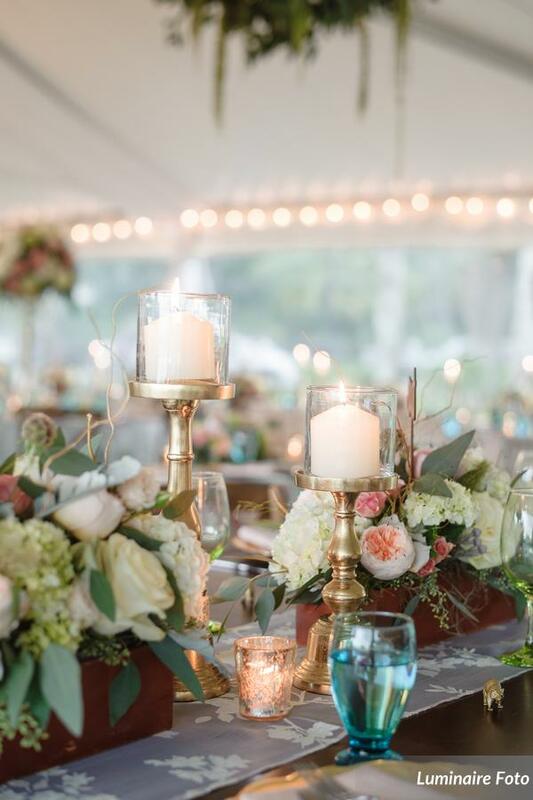 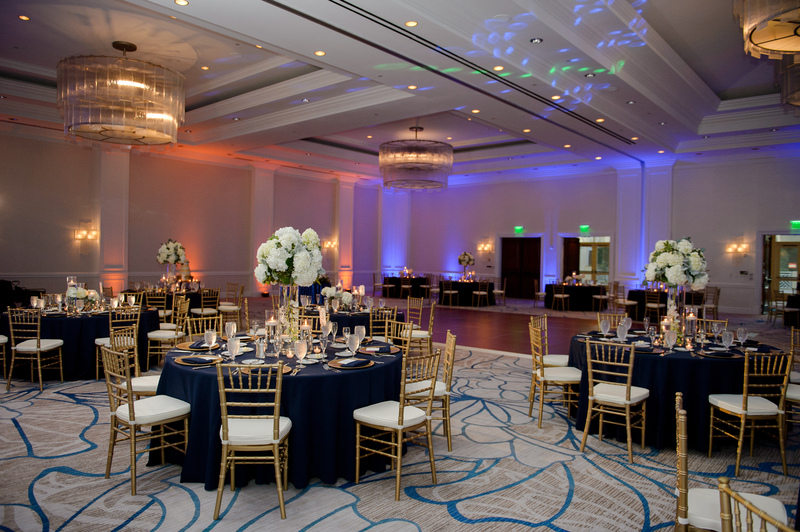 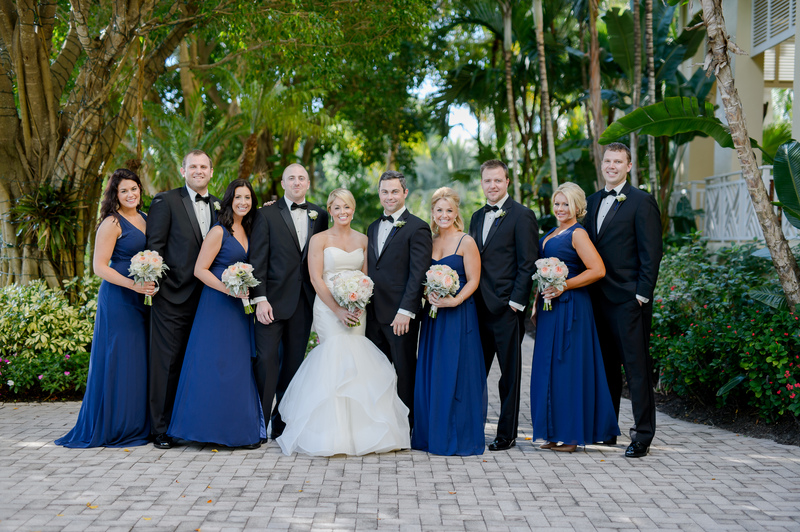 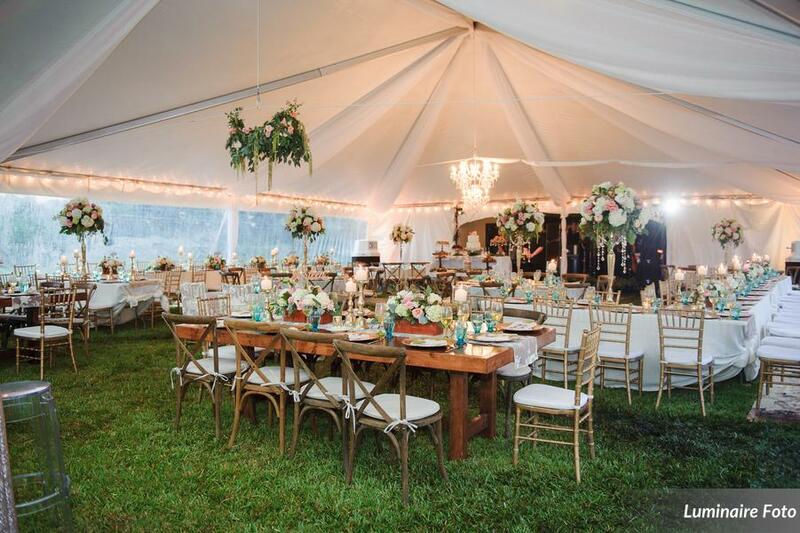 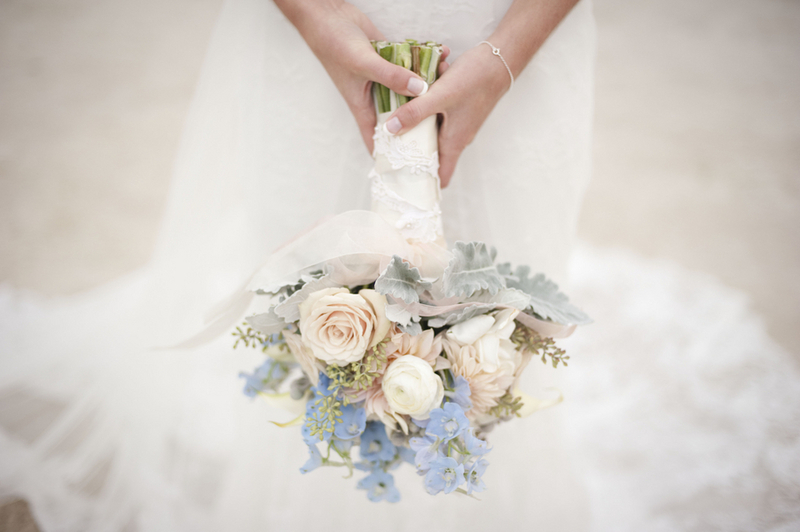 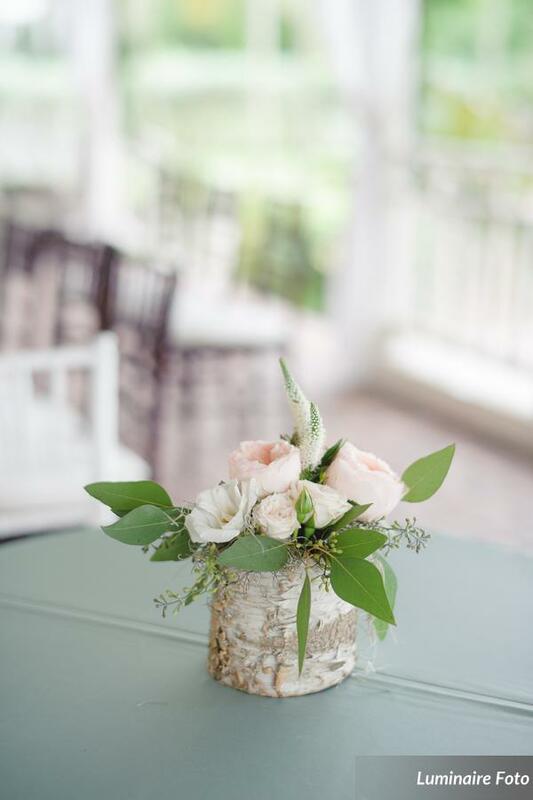 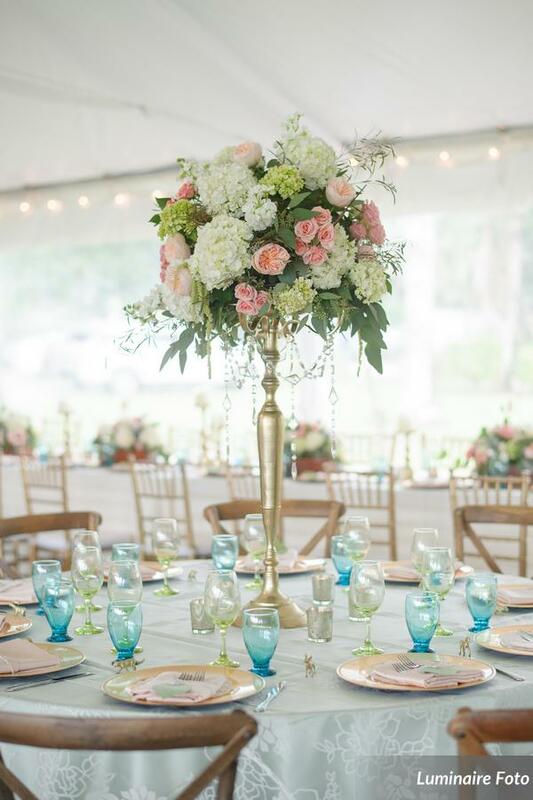 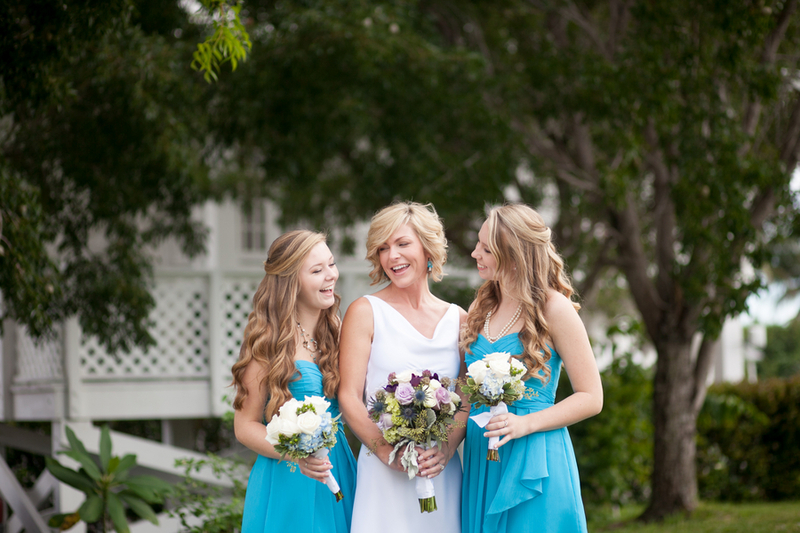 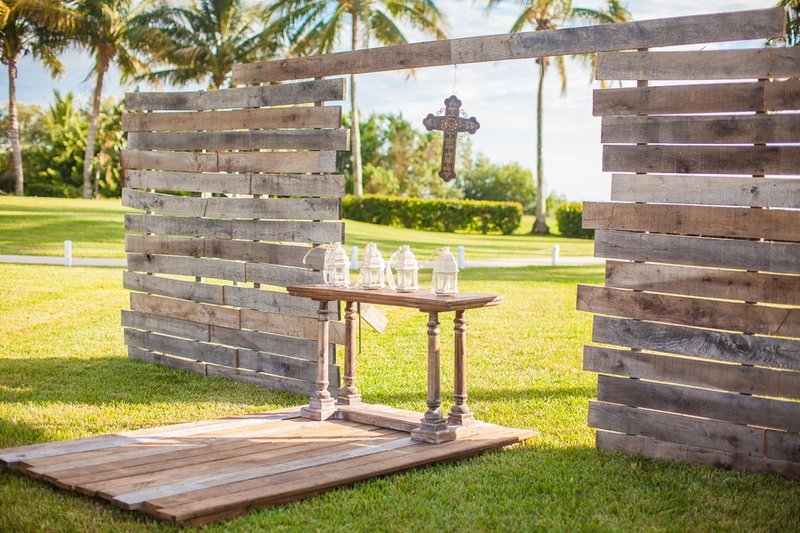 We absolutely adore the color palette and theme of Katie and Brad’s Miromar Lakes wedding! 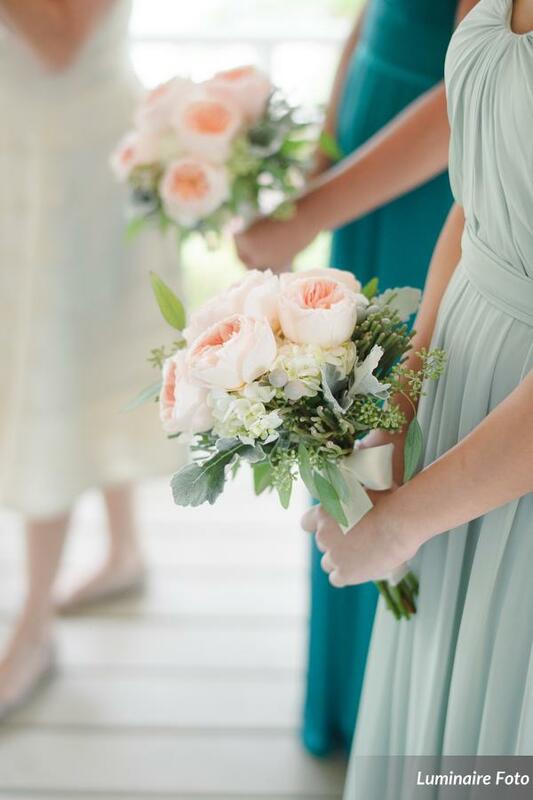 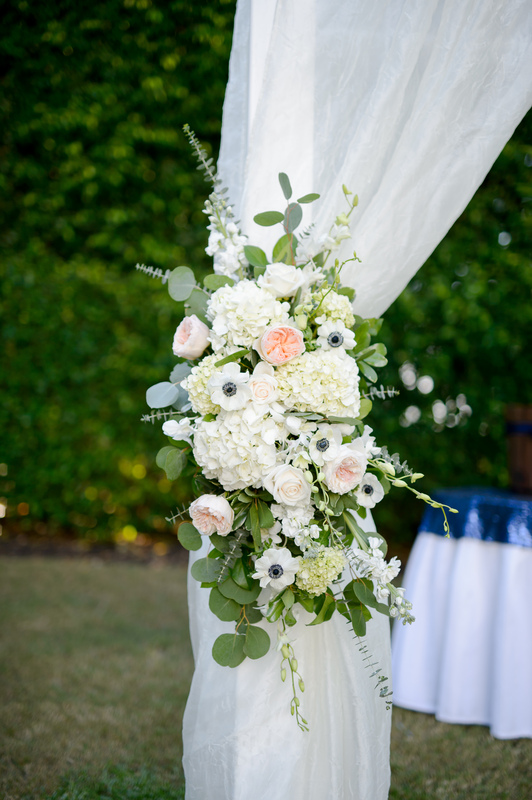 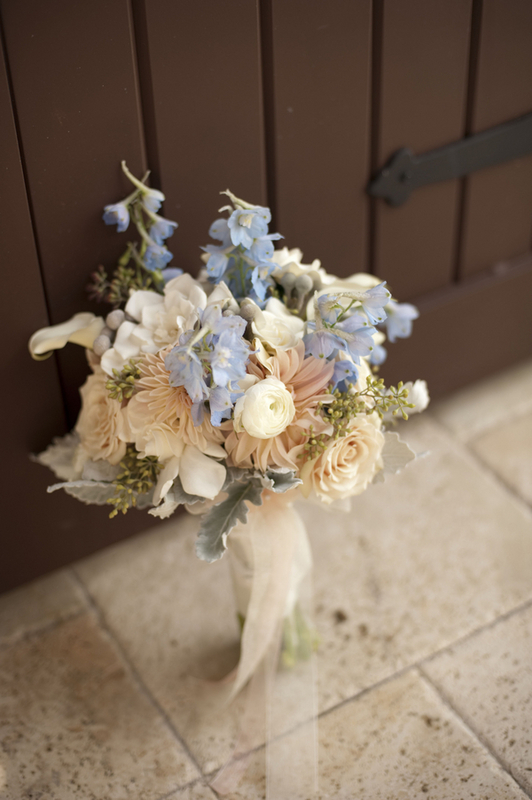 The soft blue, pink and peach combination of roses, delphinium, cafe au lait dahlias, lilies and dusty miller were perfect for the outdoor lake ceremony and garden reception. 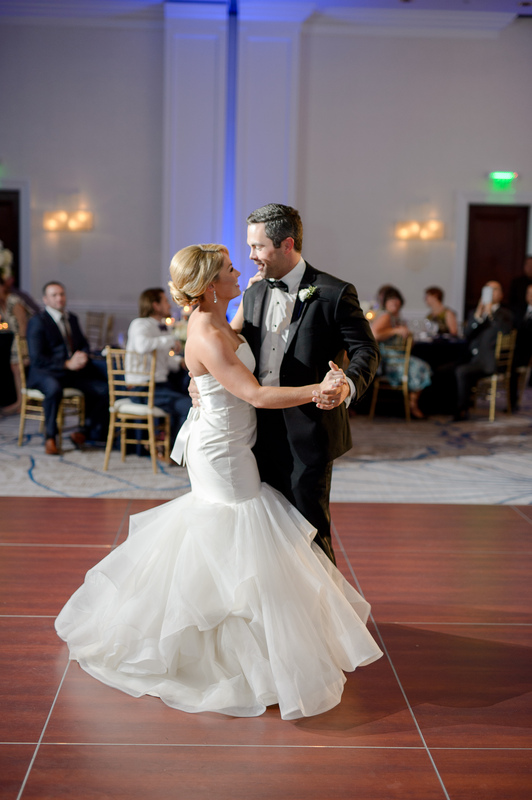 We loved working with this beautiful and sweet couple and the images by Stephanie A. Smith Photography captured the day perfectly! 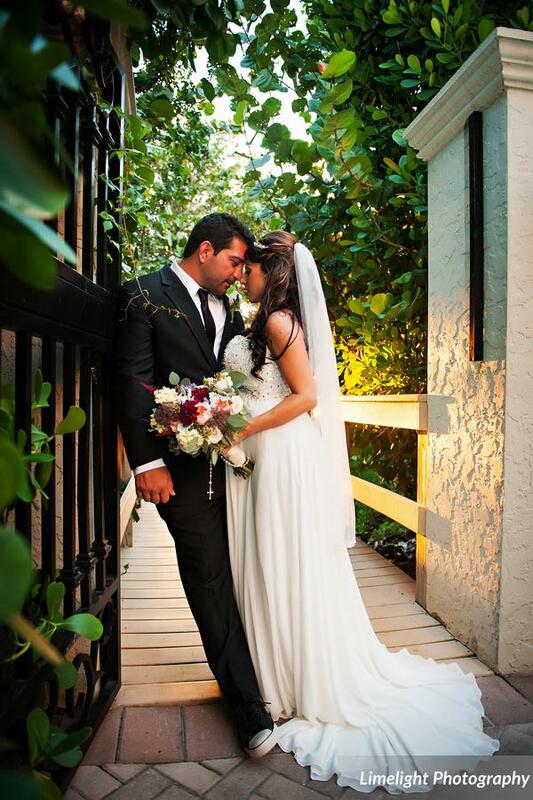 Ran across some pictures from last years wedding of Valerie and Albert. 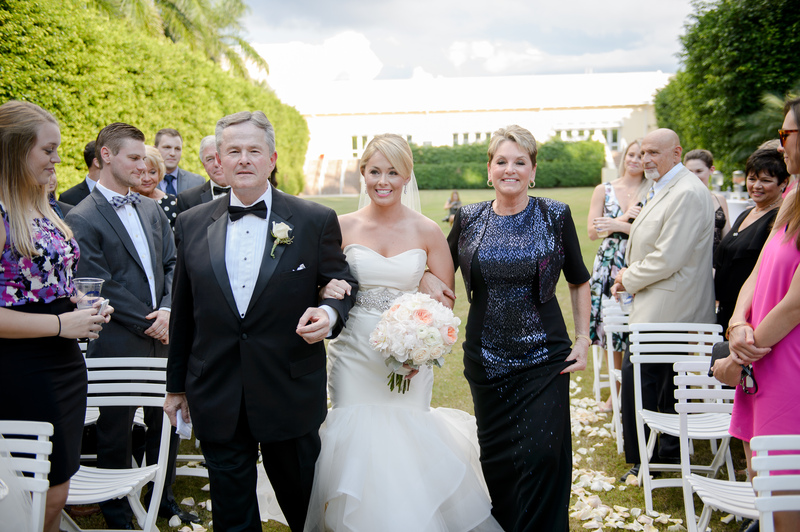 Valerie was such a joy to work with and the two of them together well…..striking. 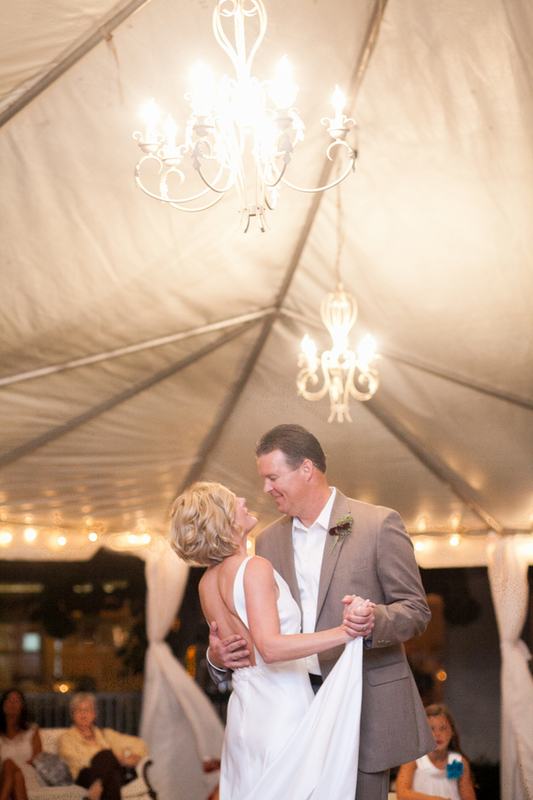 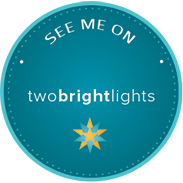 Thanks to Karl and Nannette of Luminaire Foto with their great pictures as always.